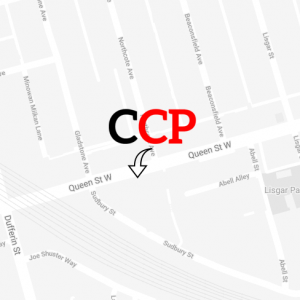 New Items In Stock - Canadian Cell Parts Inc.
Samsung Galaxy S8 Plus G955 Audio Jack Login For Prices or Register Here. 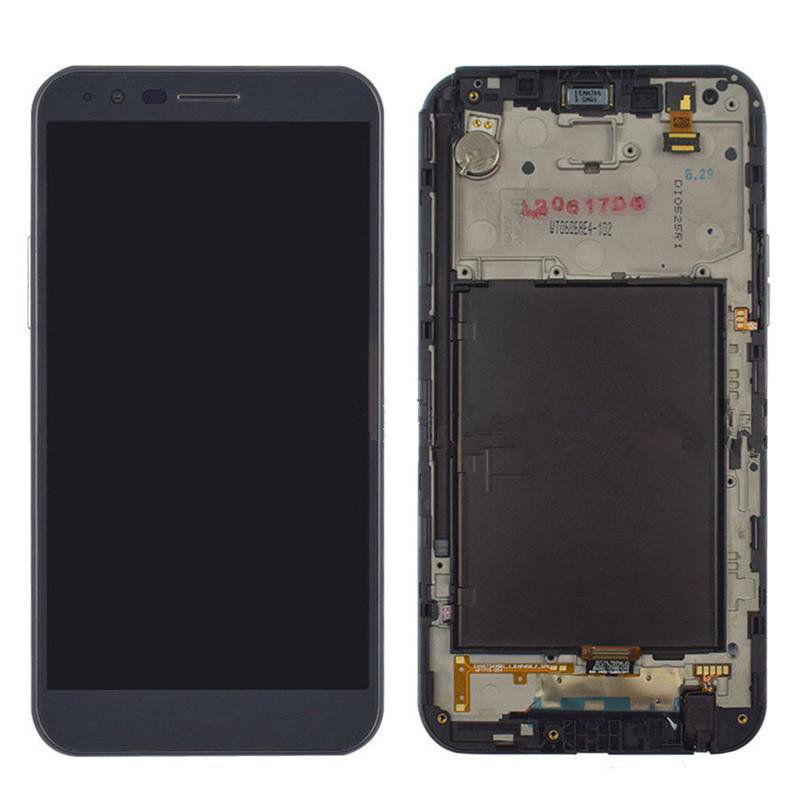 LG Stylo 3 Plus LCD Screen and Digitizer Assembly with Frame - Black Login For Prices or Register Here. 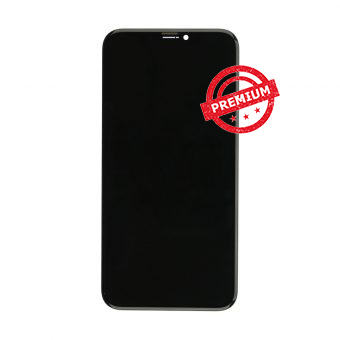 iPhone XS MAX 9H Tempered Rear / Back Glass Login For Prices or Register Here. iPhone XS 9H Tempered Rear / Back Glass Login For Prices or Register Here. iPhone XR 9H Tempered Rear / Back Glass Login For Prices or Register Here. iPhone X 9H Tempered Rear / Back Glass Login For Prices or Register Here. 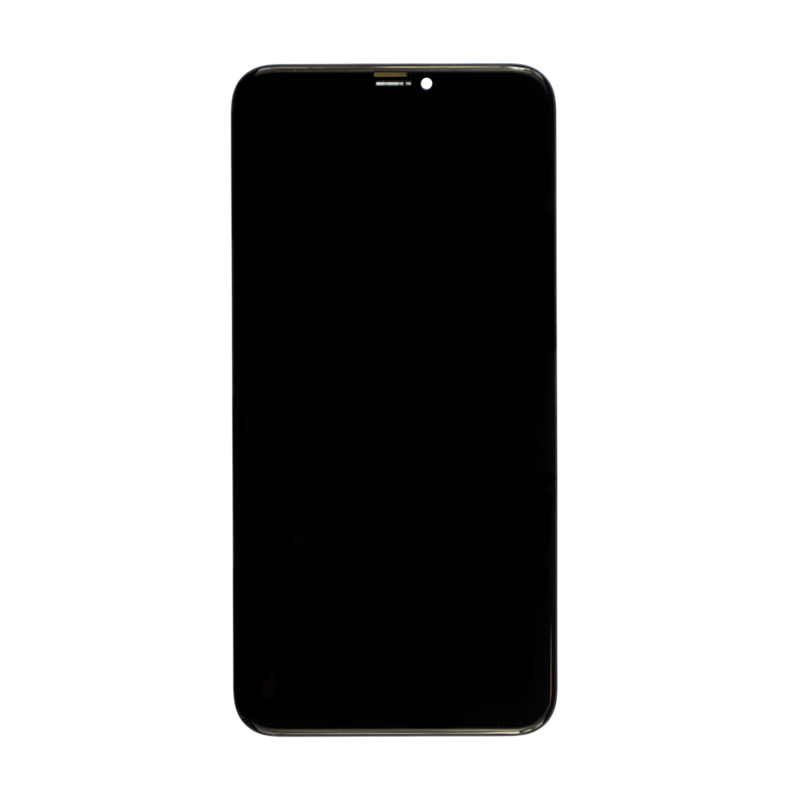 iPhone 8 Plus 9H Tempered Rear / Back Glass Login For Prices or Register Here. 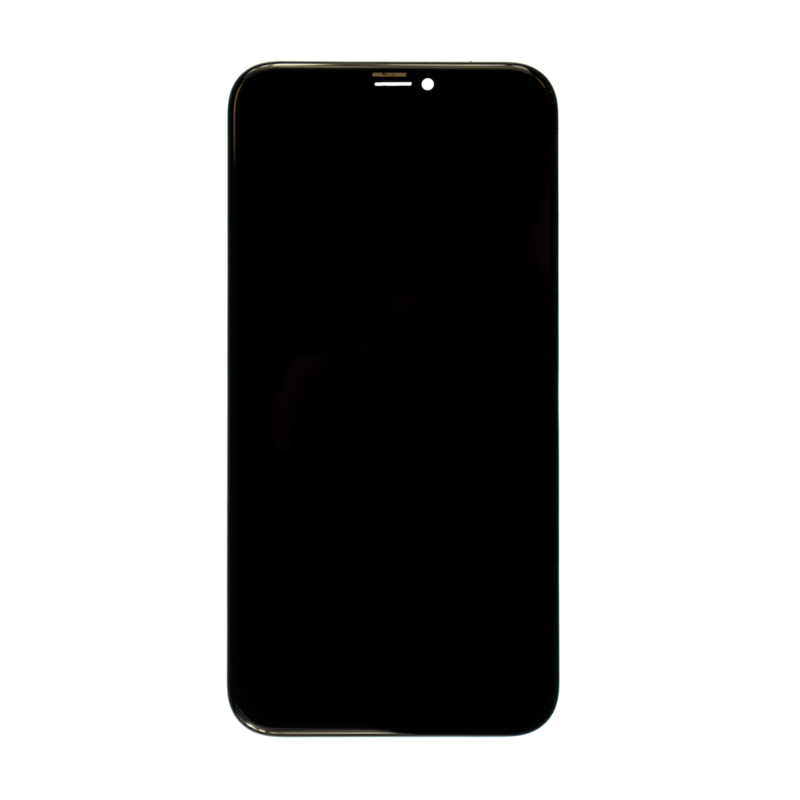 iPhone 7 Plus 9H Tempered Rear / Back Glass Login For Prices or Register Here. 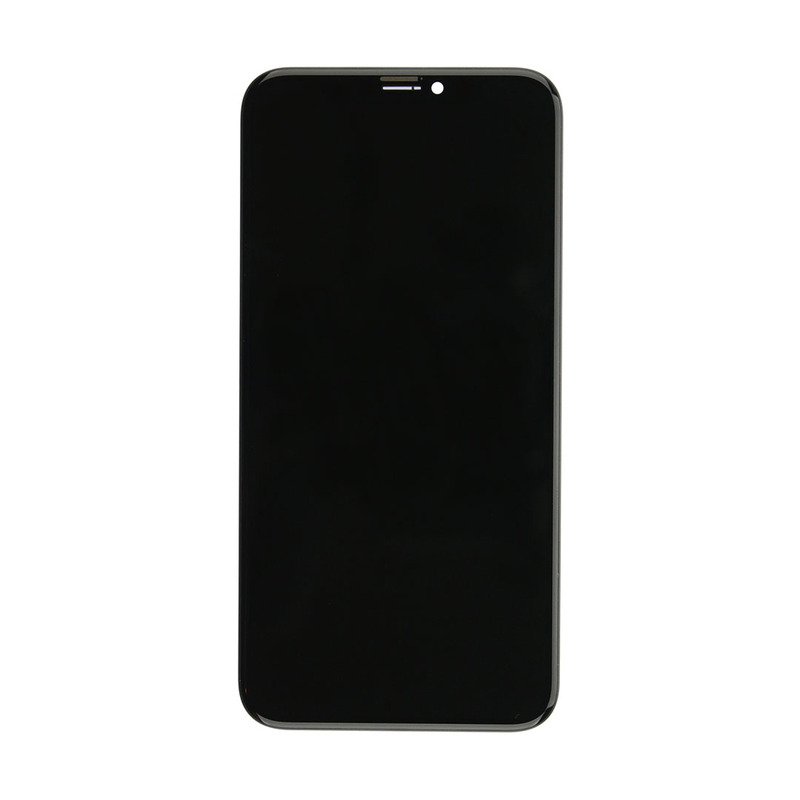 iPhone 8 9H Tempered Rear / Back Glass Login For Prices or Register Here. 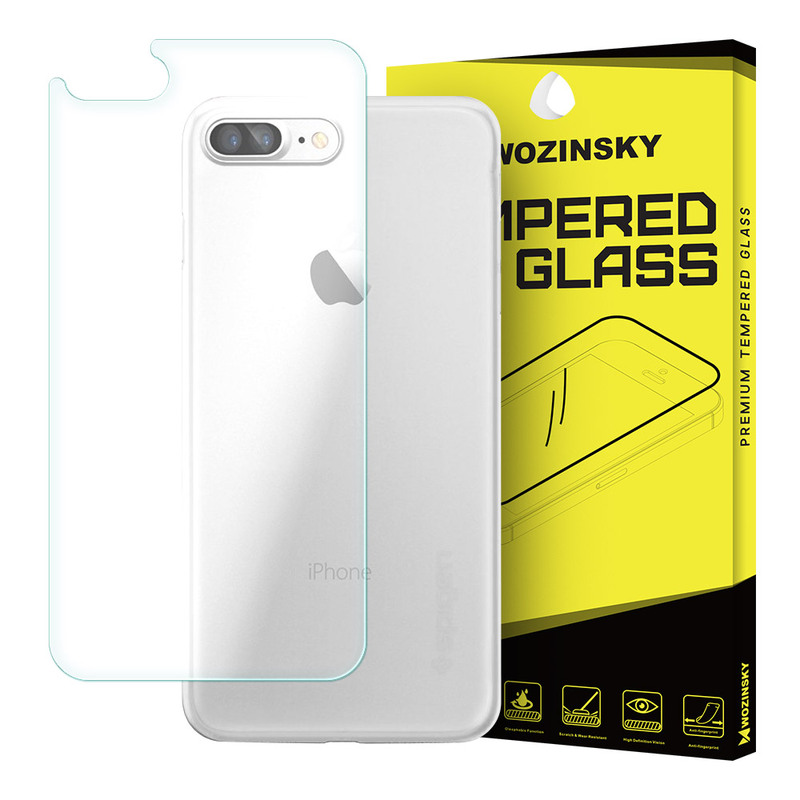 iPhone 7 9H Tempered Rear / Back Glass Login For Prices or Register Here. LG Stylo 3 Earpiece / Ear Speaker Login For Prices or Register Here. 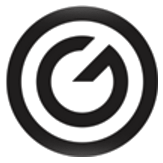 Samsung Galaxy S8 G950 Loudspeaker Login For Prices or Register Here. Samsung Galaxy S8 Plus G955 Loudspeaker Login For Prices or Register Here. iPhone 7 Bluetooth Antenna Login For Prices or Register Here. 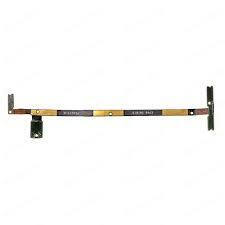 iPad 2018 A1893 / A1894 LCD Display Screen Login For Prices or Register Here. 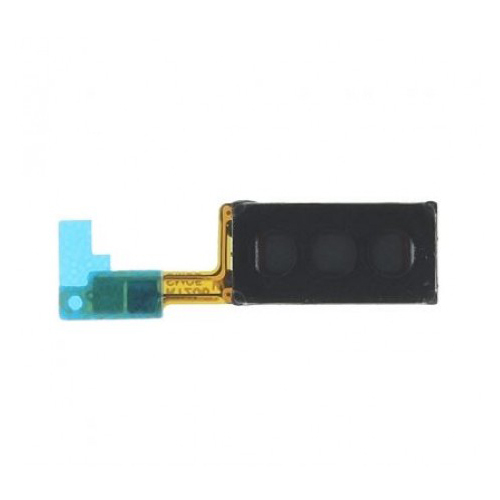 iPhone XS MAX LCD Screen and Digitizer Assembly (OLED) Login For Prices or Register Here. 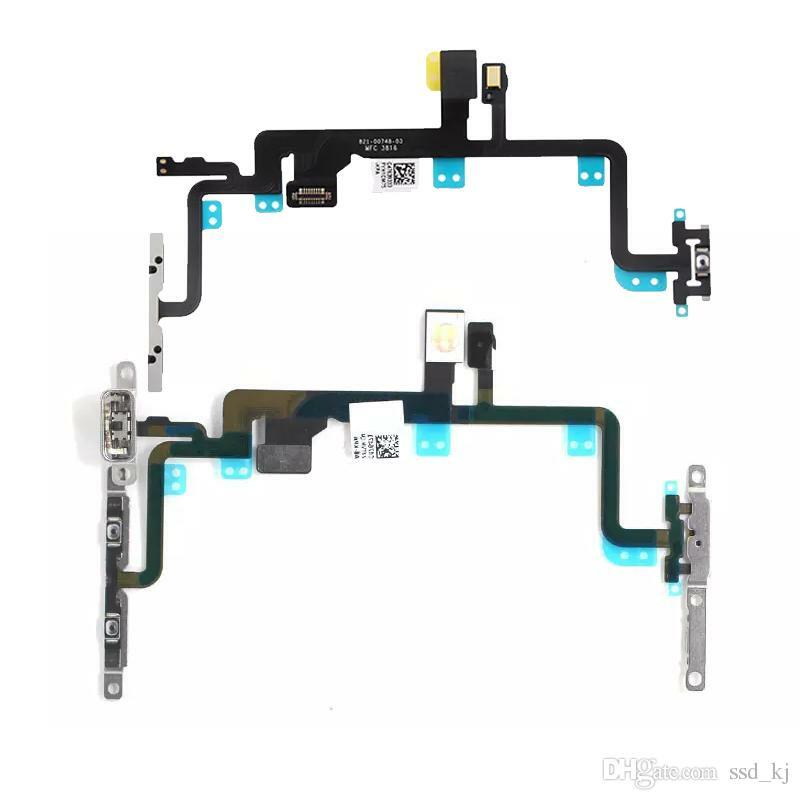 iPhone XS LCD Screen and Digitizer Assembly (OLED) Login For Prices or Register Here. 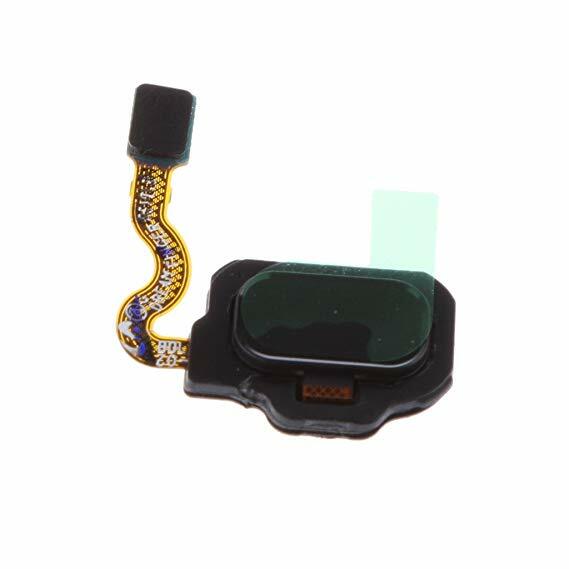 iPhone XR LCD Screen and Digitizer Assembly (OEM) Login For Prices or Register Here. 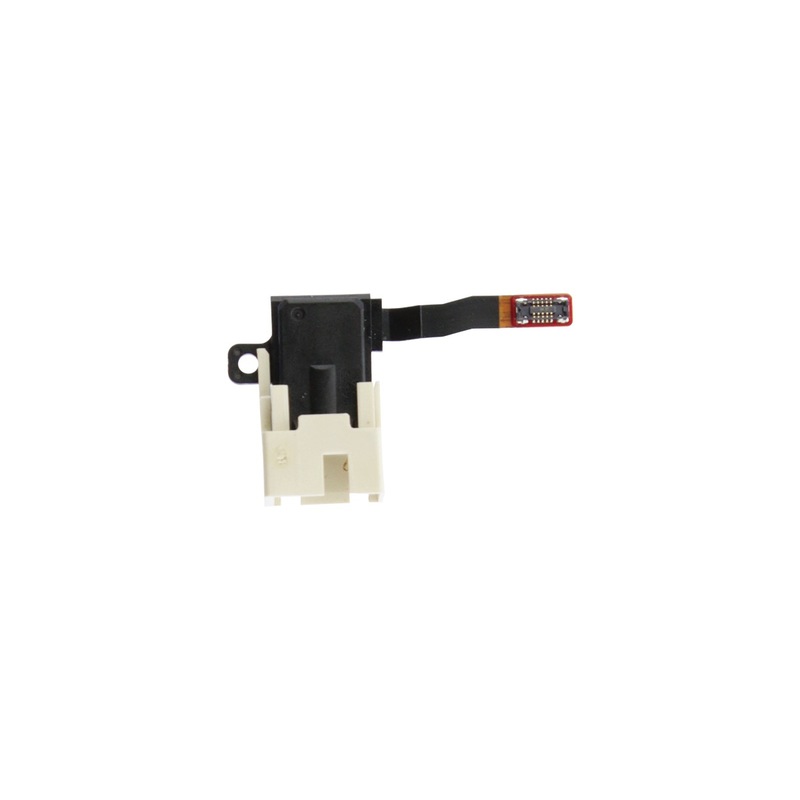 Samsung Galaxy A5 A520 / A3 A320/ A7 A720 Audio Jack Login For Prices or Register Here. 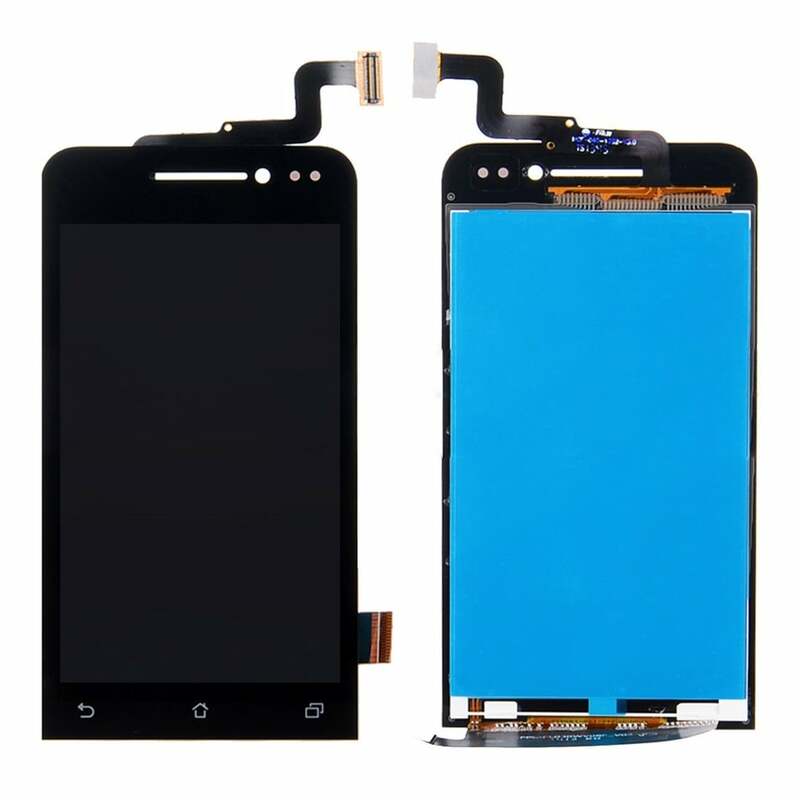 LG Stylo 3 LCD Screen and Digitizer Assembly with Frame - Black Login For Prices or Register Here. 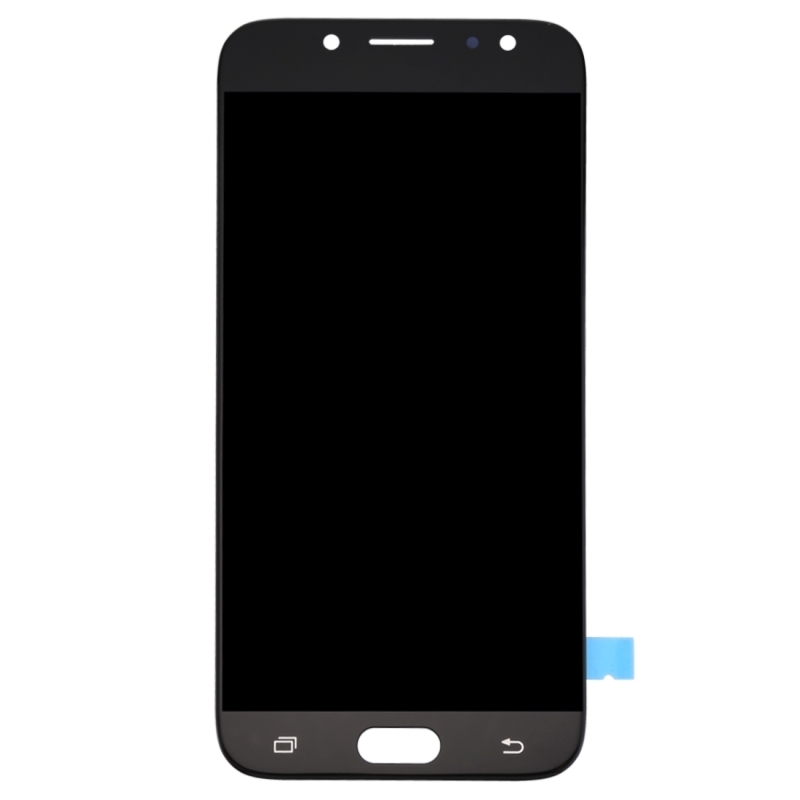 Samsung Galaxy J7 Pro (2017) J730 LCD Screen and Digitizer Assembly - Black Login For Prices or Register Here. 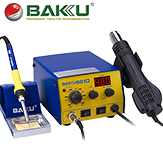 Samsung Galaxy S8 G950 Audio Jack Login For Prices or Register Here. 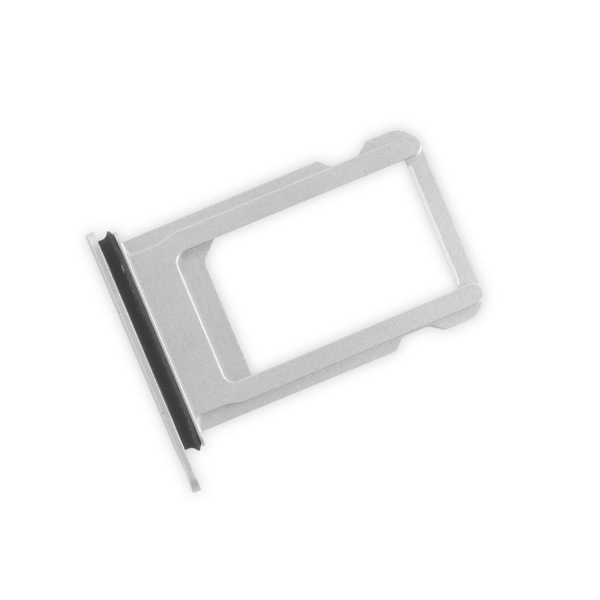 iPhone X Sim Tray - Silver Login For Prices or Register Here. 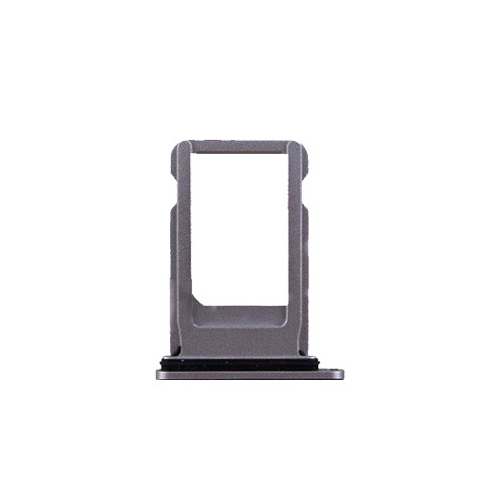 iPhone X Sim Tray - Black Login For Prices or Register Here.  Samsung Galaxy S5 Neo Midframe Login For Prices or Register Here. iPad Air 2 9H Tempered Glass Screen Protector Login For Prices or Register Here. 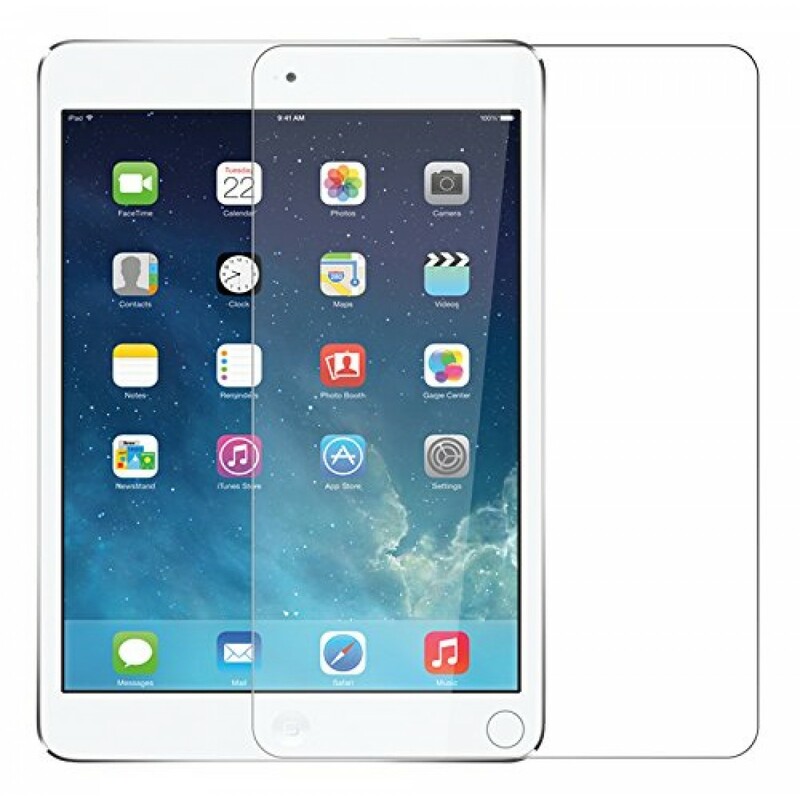 iPad Air 9H Tempered Glass Screen Protector Login For Prices or Register Here. 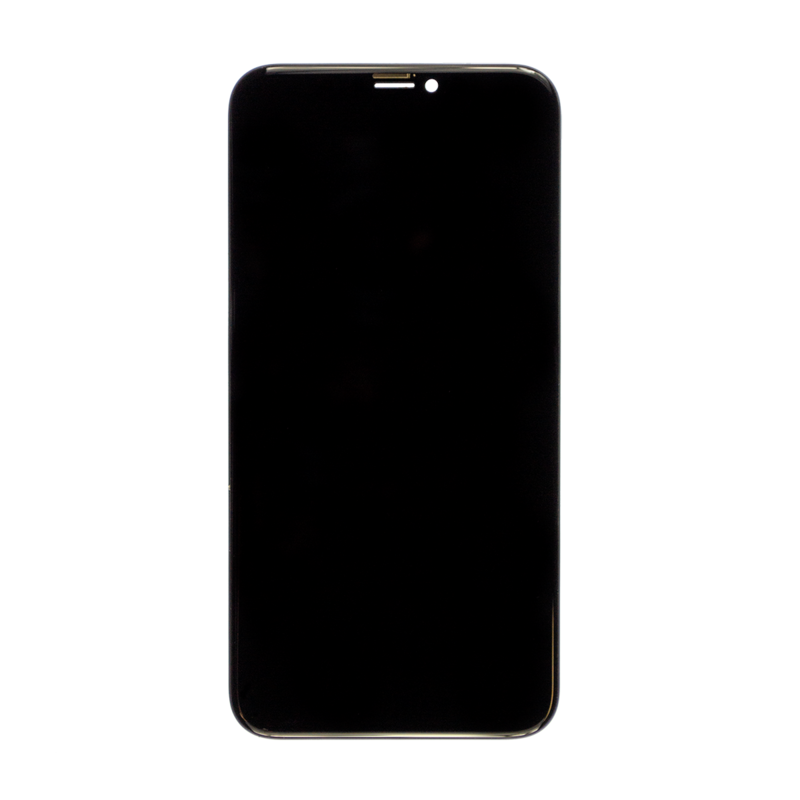 Samsung Galaxy S8 G950 Rear Camera Login For Prices or Register Here. 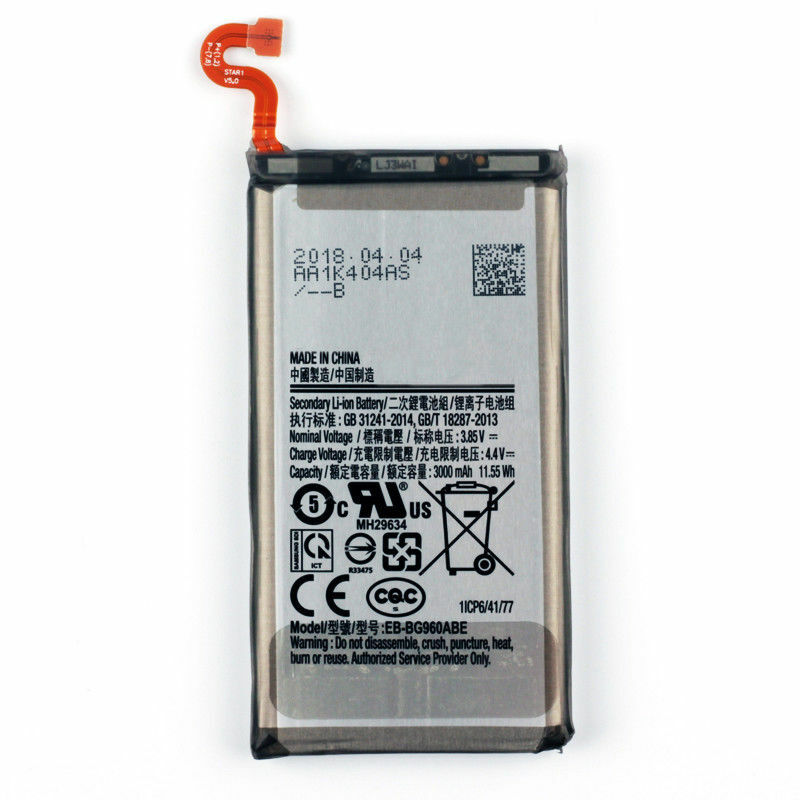 iPod Video 30GB Internal Battery (616-0392) Login For Prices or Register Here. 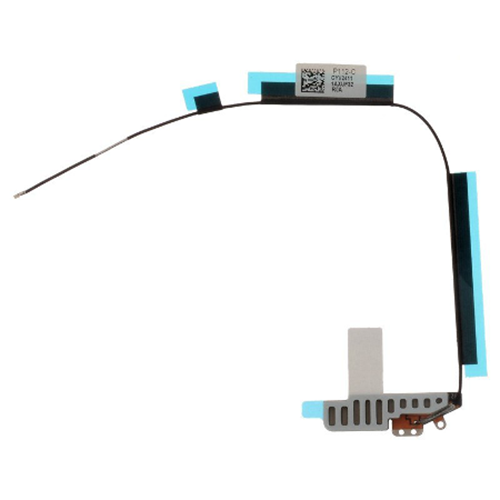 Microsoft Surface Pro 5 LCD Flex Cable Login For Prices or Register Here. Moto Z GV30 Internal Battery Login For Prices or Register Here. 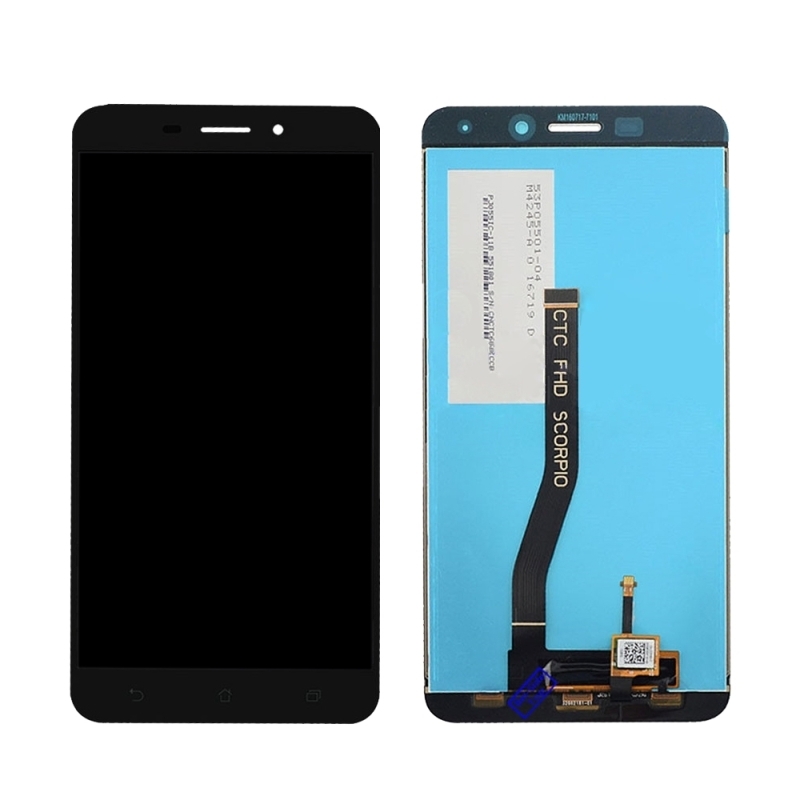 Xiaomi Note 5 LCD Screen and Digitizer Assembly - Black Login For Prices or Register Here. 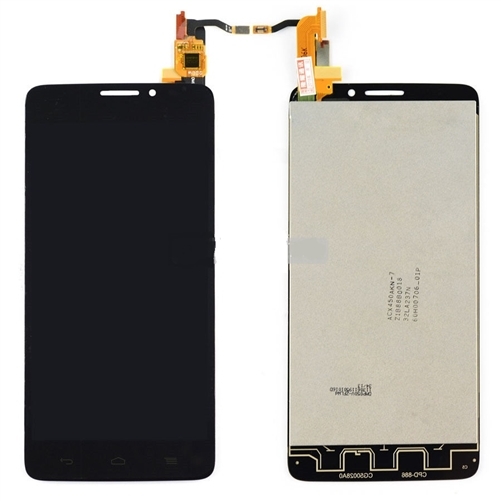 Xiaomi Note 4 LCD Screen and Digitizer Assembly - Black Login For Prices or Register Here. 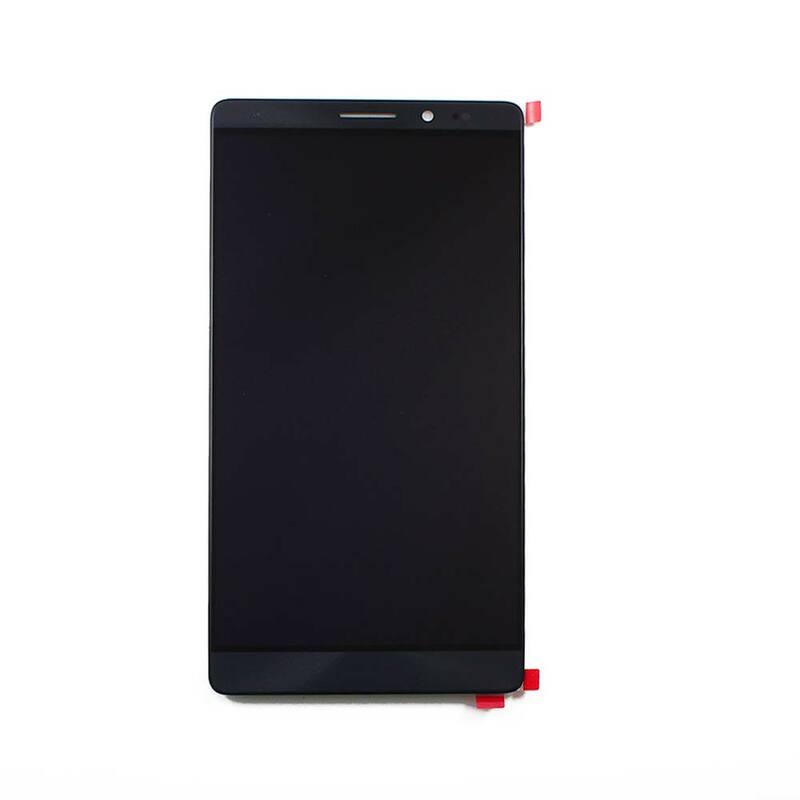 Huawei Mate 8 LCD Screen and Digitizer Assembly - Black Login For Prices or Register Here. 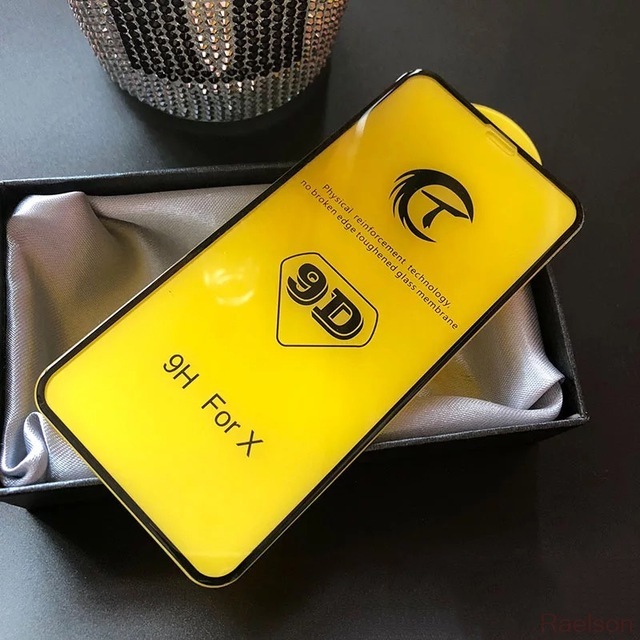 iPhone XR 9D Tempered Glass Login For Prices or Register Here. 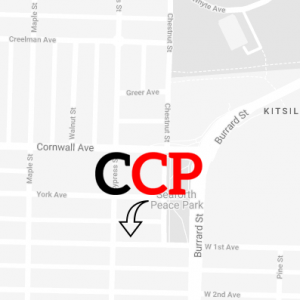 iPhone XS MAX 9D Tempered Glass Login For Prices or Register Here. 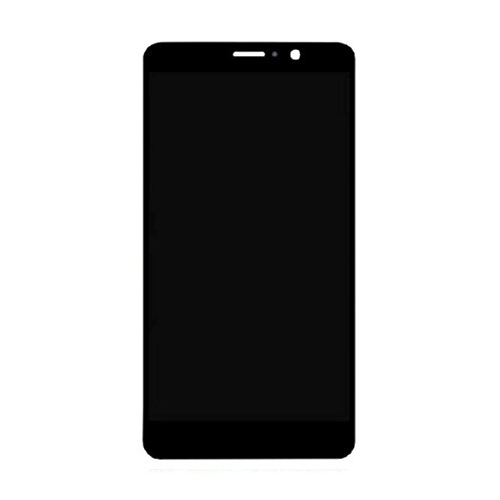 OnePlus 5T Display Assembly with Frame - Black Login For Prices or Register Here. 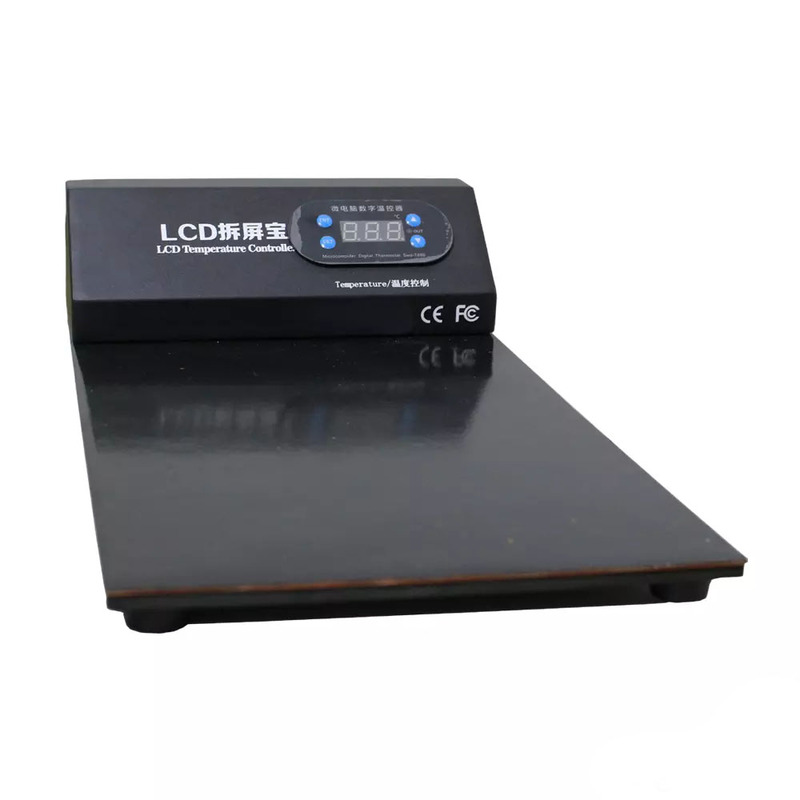 LCD Temperature Controller Hot Plate Login For Prices or Register Here. 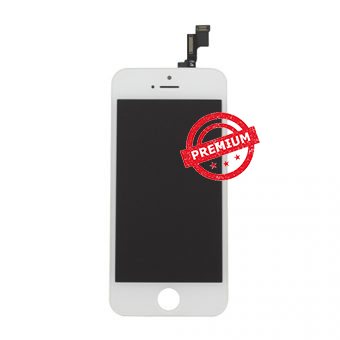 iPhone SE LCD Screen and Digitizer Assembly - White (Premium Generic) Login For Prices or Register Here. 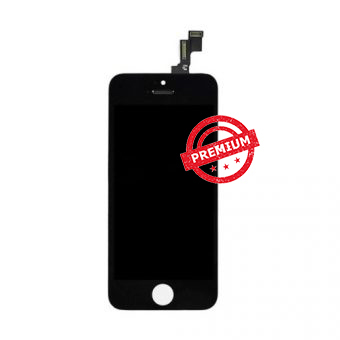 iPhone SE LCD Screen and Digitizer Assembly - Black (Premium Generic) Login For Prices or Register Here. 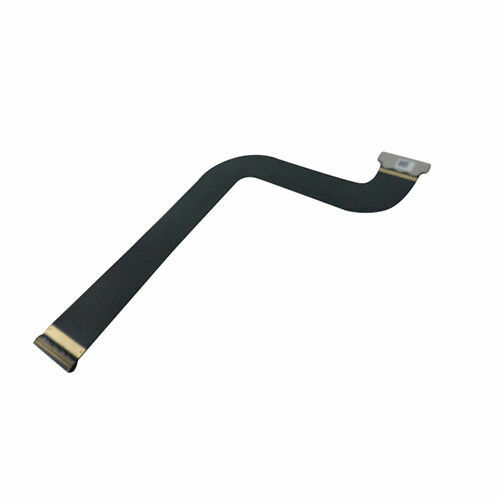 iPad Mini 3 WiFi Antenna Flex Cable Login For Prices or Register Here. 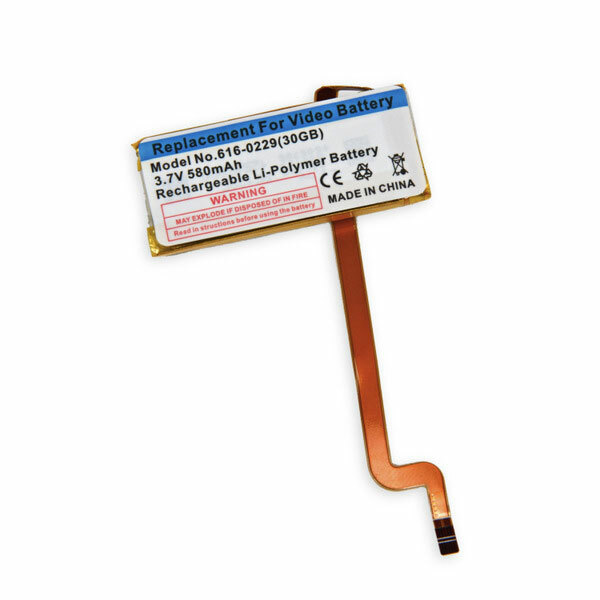 iPad Mini 2 WiFi Antenna Flex Cable Login For Prices or Register Here. 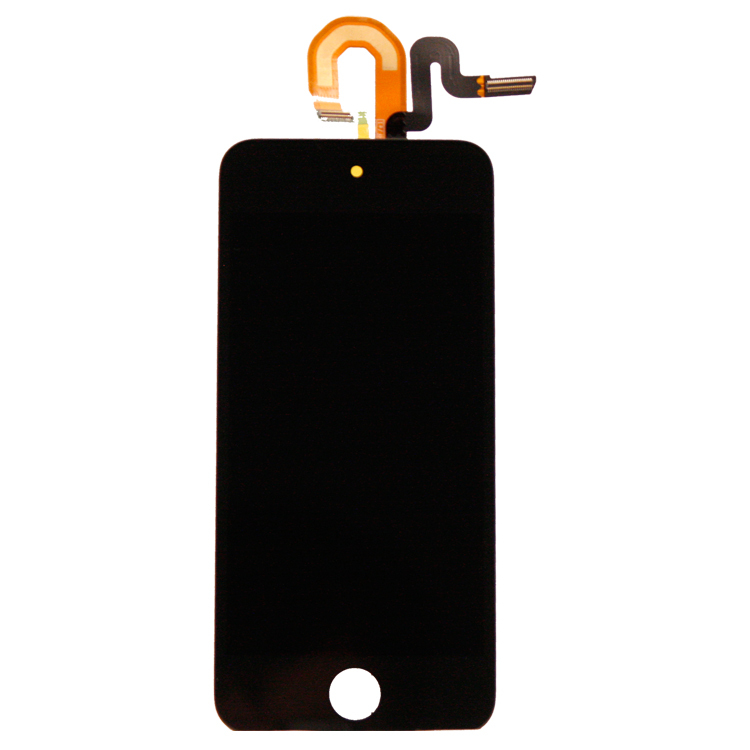 iPod Touch 6 Front Assembly - LCD and Digitizer - Black Login For Prices or Register Here. 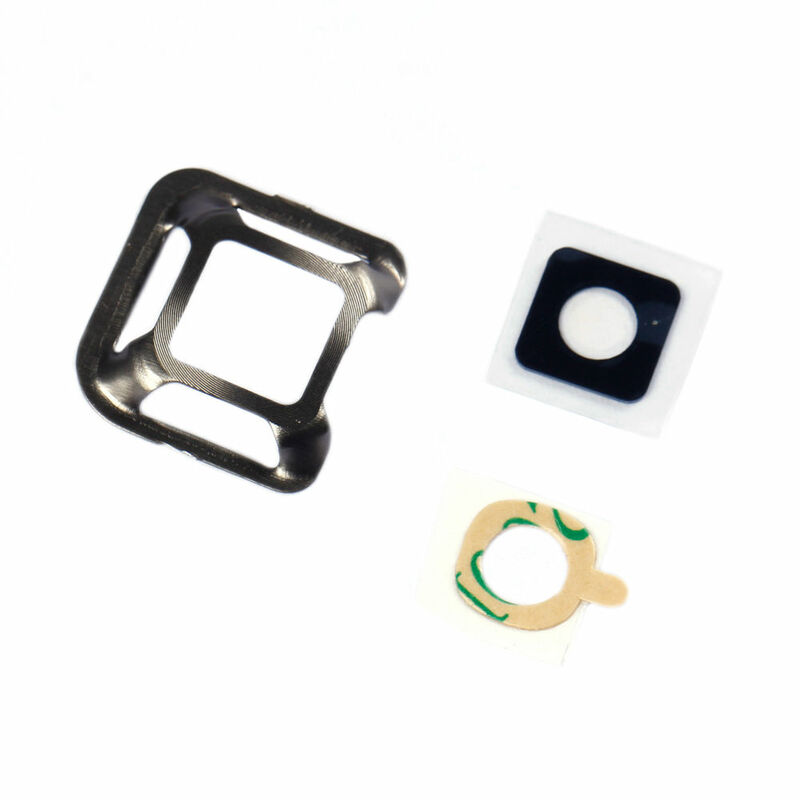 iPod Touch 6 LCD Screen and Digitizer Assembly - White Login For Prices or Register Here. 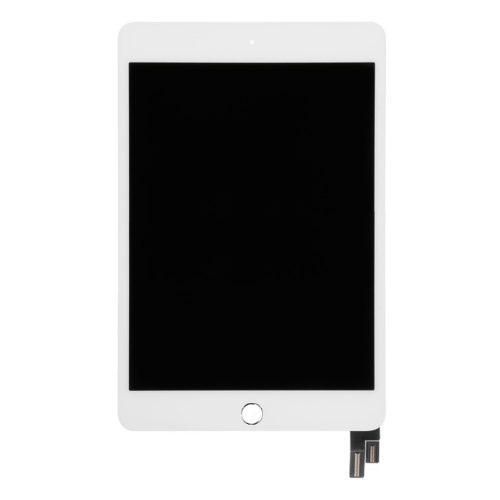 iPad Mini 4 LCD Screen and Digitizer Assembly - White (Generic) Login For Prices or Register Here. 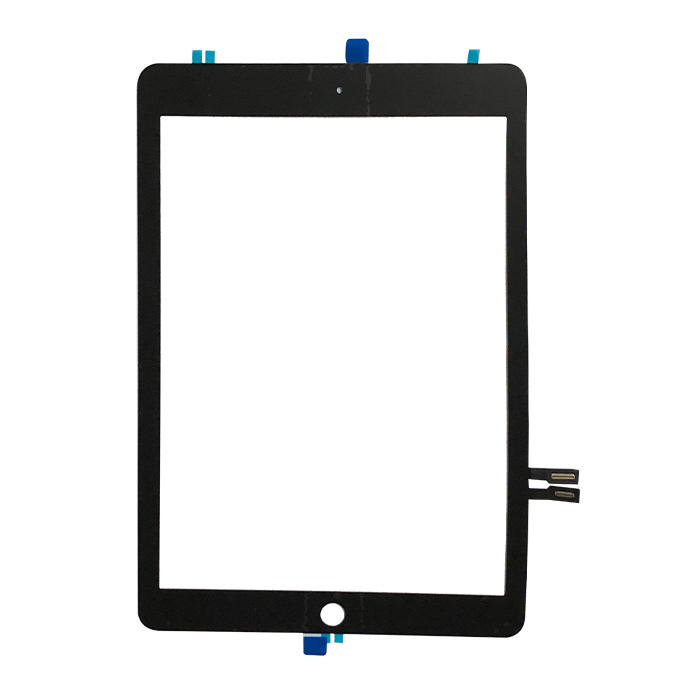 iPad Mini 4 LCD Screen and Digitizer Assembly - Black (Generic) Login For Prices or Register Here. 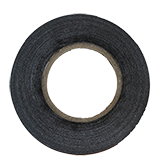 iPhone 8 Plus Water Resistant Sticker Login For Prices or Register Here. 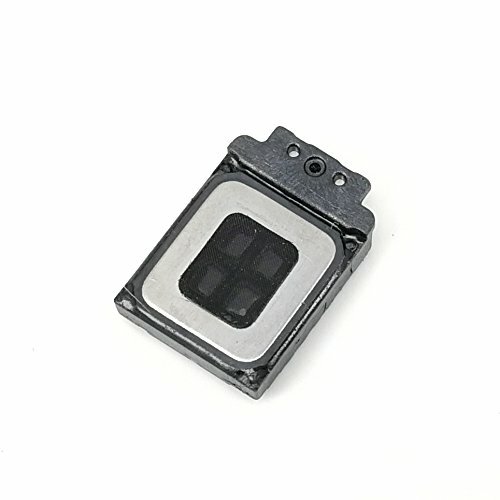 Samsung Galaxy S8 Plus G955 Home Button Assembly - Purple Login For Prices or Register Here. 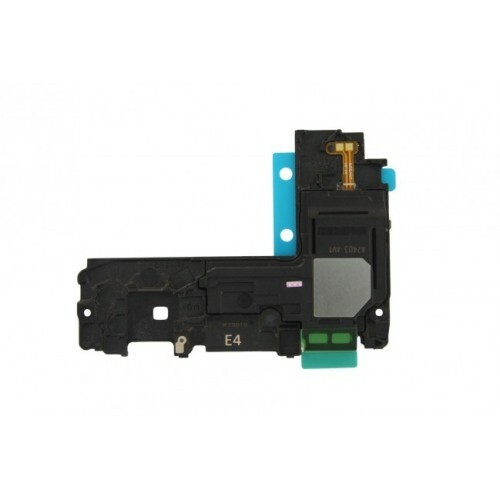 Samsung Galaxy S8 G950 Home Button Assembly - Purple Login For Prices or Register Here. 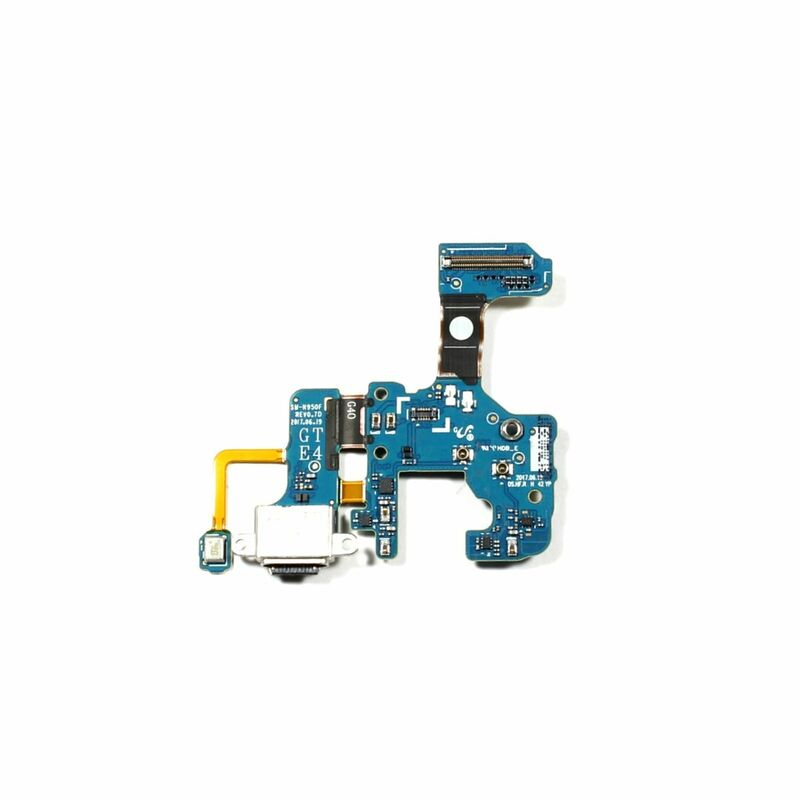 Samsung Galaxy S8 Plus G955 Home Button Assembly - Black Login For Prices or Register Here. 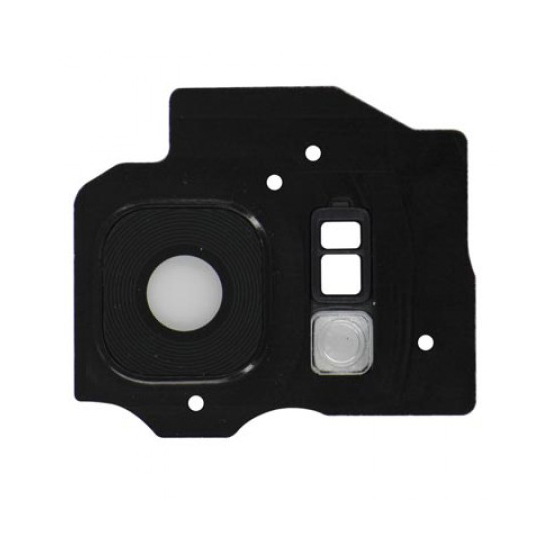 Samsung Galaxy S8 G950 Home Button Assembly - Black Login For Prices or Register Here. 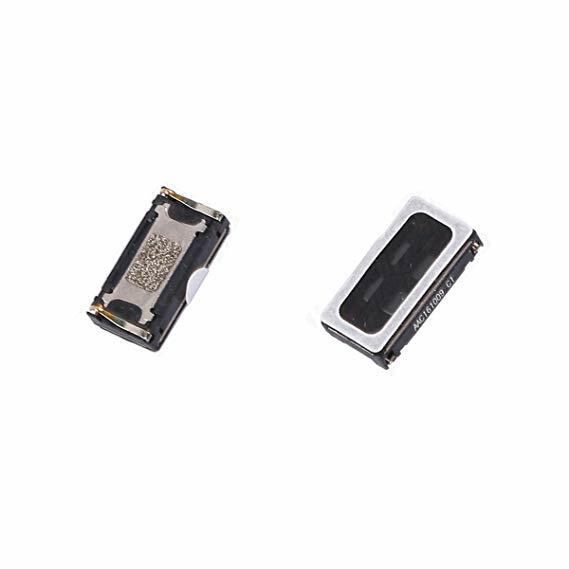 Samsung Galaxy A5 A520 Home Button Assembly Login For Prices or Register Here. 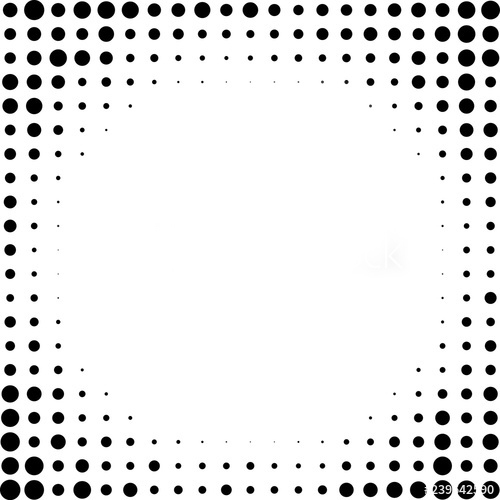 Samsung Galaxy A5 A520 Camera Lens Login For Prices or Register Here. 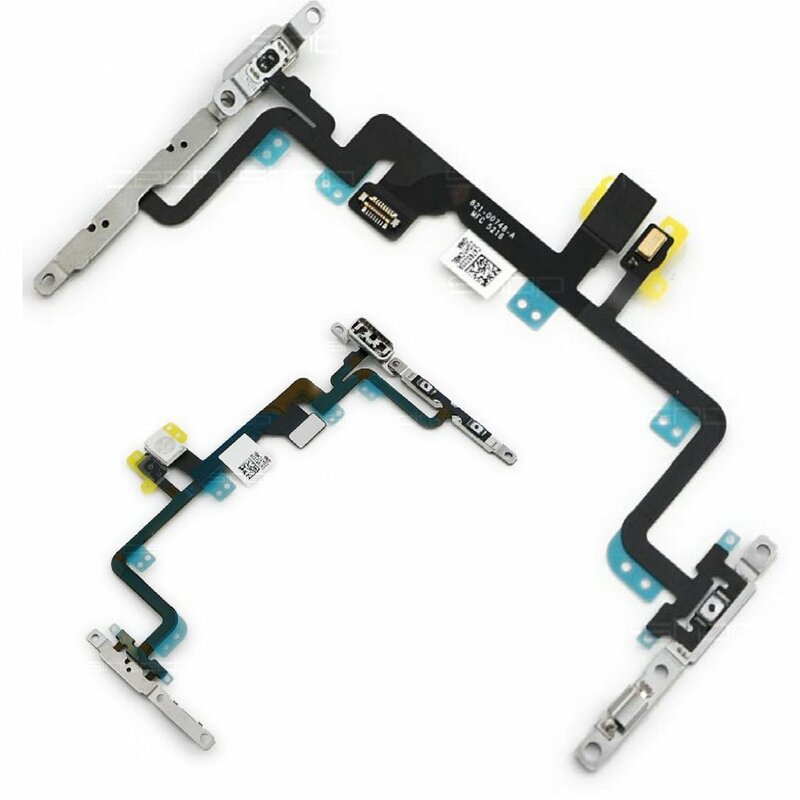 OnePlus 3 Power Flex Cable Login For Prices or Register Here. 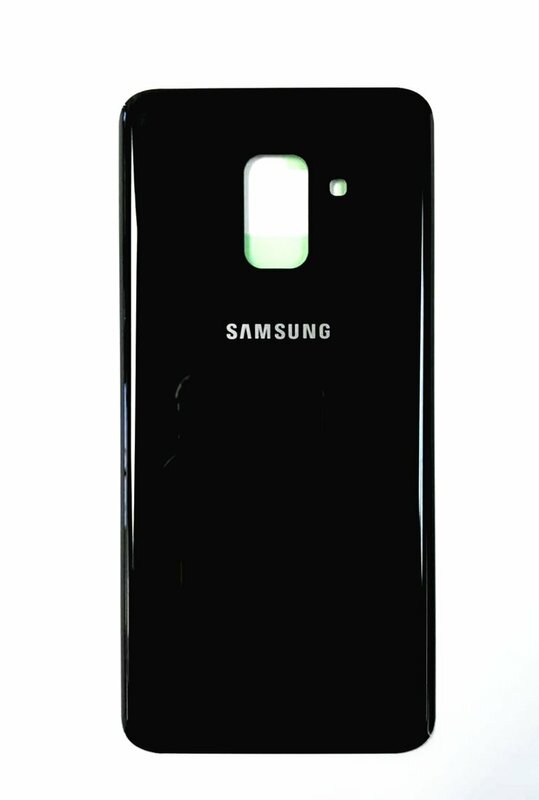 Samsung Galaxy A8 A530 Battery Back Cover - Black Login For Prices or Register Here. 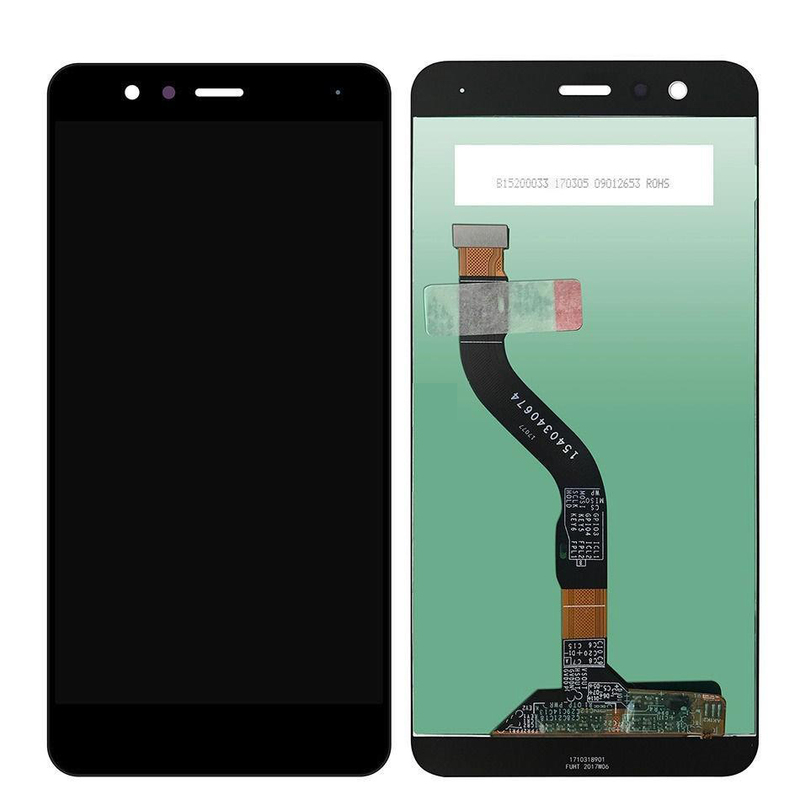 Huawei Mate 9 LCD Screen and Digitizer Assembly - Black Login For Prices or Register Here. iPhone X LCD Screen and Digitizer Assembly (Premium Generic) Login For Prices or Register Here. 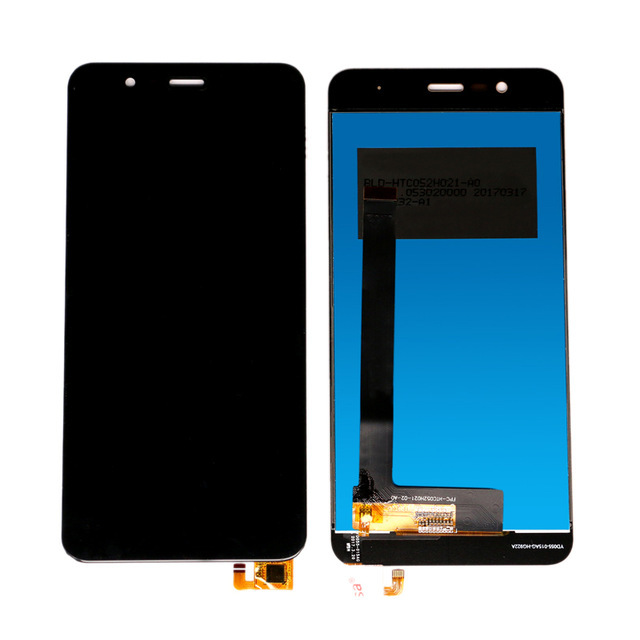 LG Stylo 3 LCD Screen and Digitizer Assembly - Black Login For Prices or Register Here. Motorola Atrix 4G MB860 Charging Dock Login For Prices or Register Here. BlackBerry KEY1 Earpiece / Ear Speaker Login For Prices or Register Here. 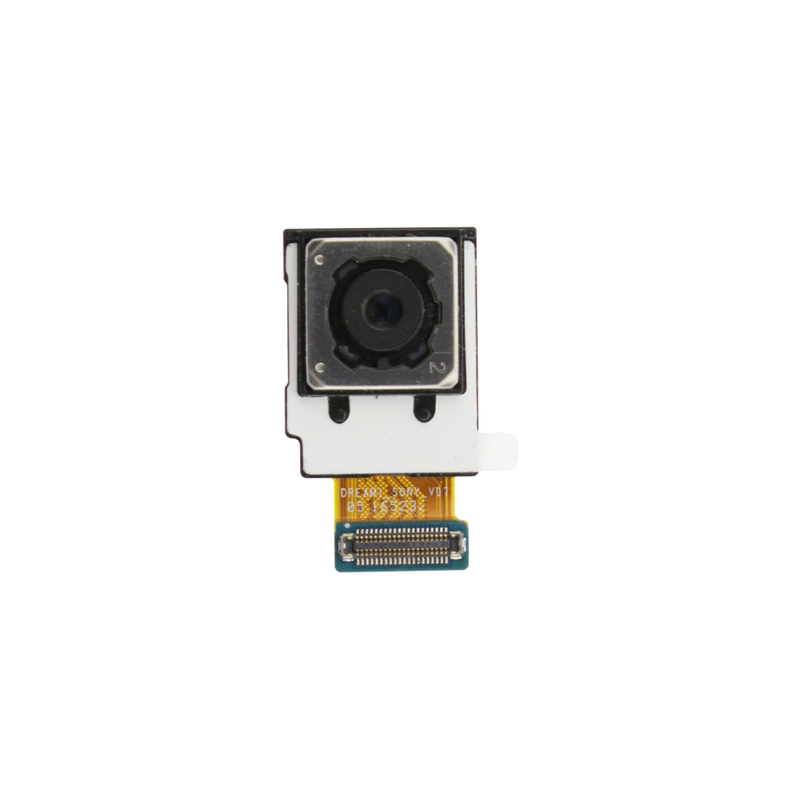 Samsung Galaxy S7 G930 Flash Lens Login For Prices or Register Here. 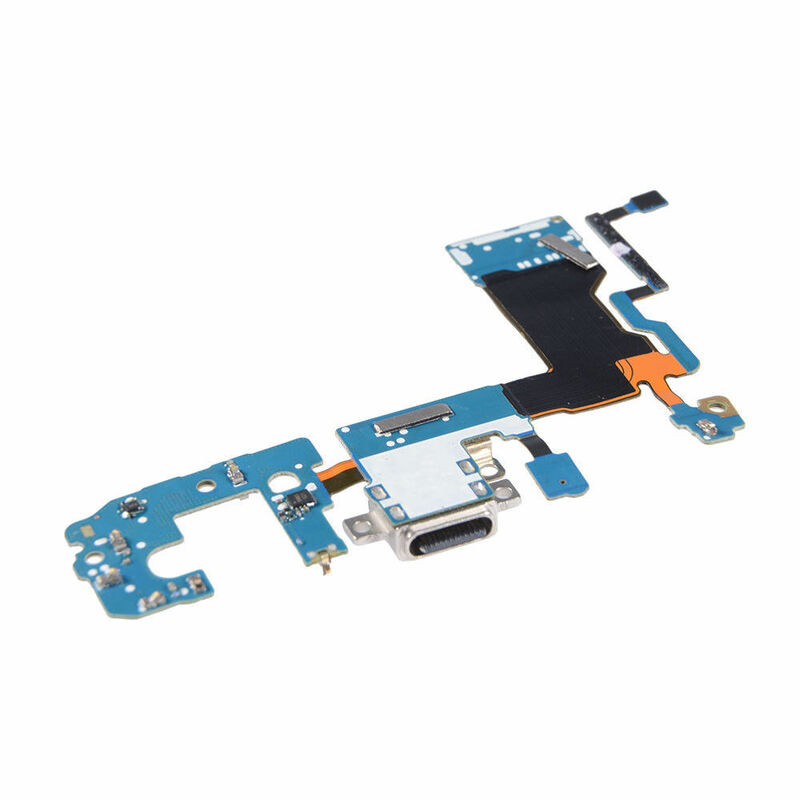 Samsung Galaxy A5 A520 2017 Navigation Flex Cable Login For Prices or Register Here. 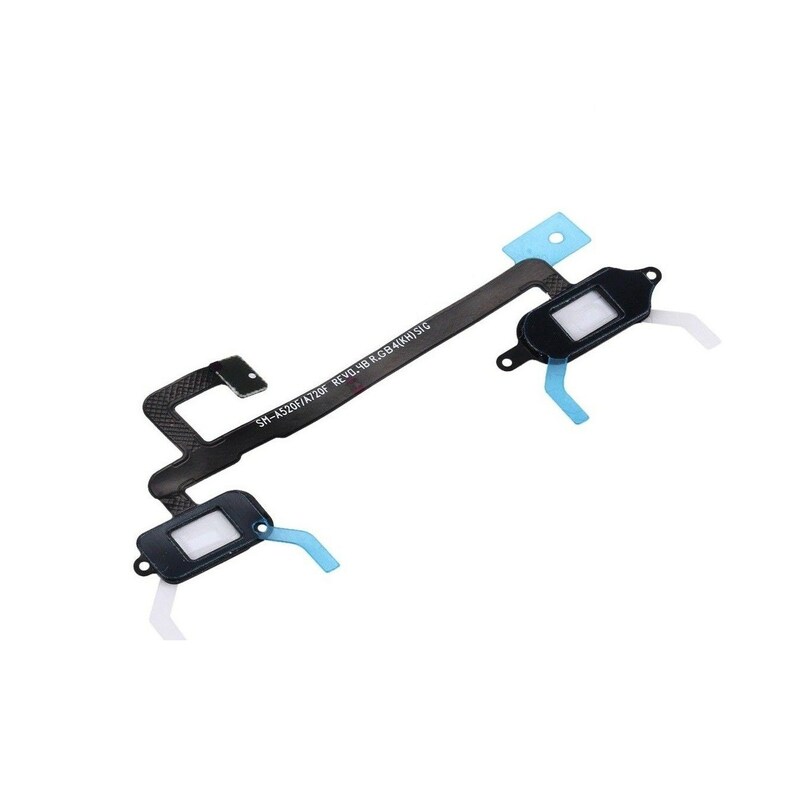 Samsung Galaxy Note 8 N950 Charging Dock Flex Cable Login For Prices or Register Here. 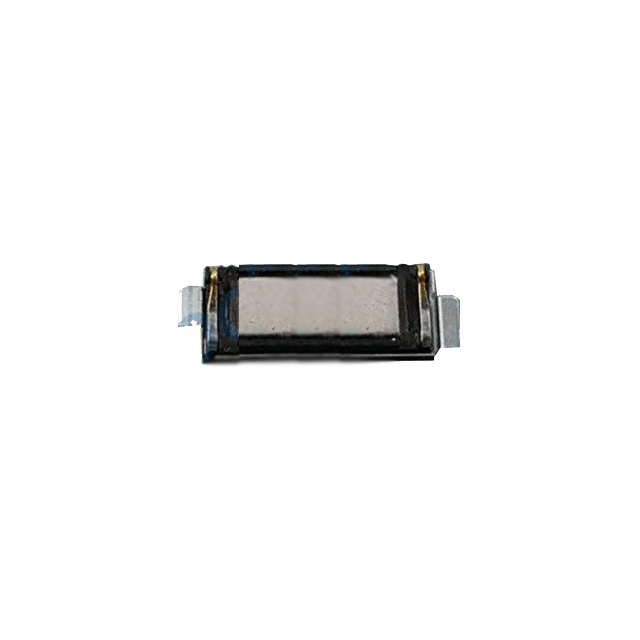 Samsung Galaxy S9 G960 Charging Dock Flex Cable Login For Prices or Register Here. 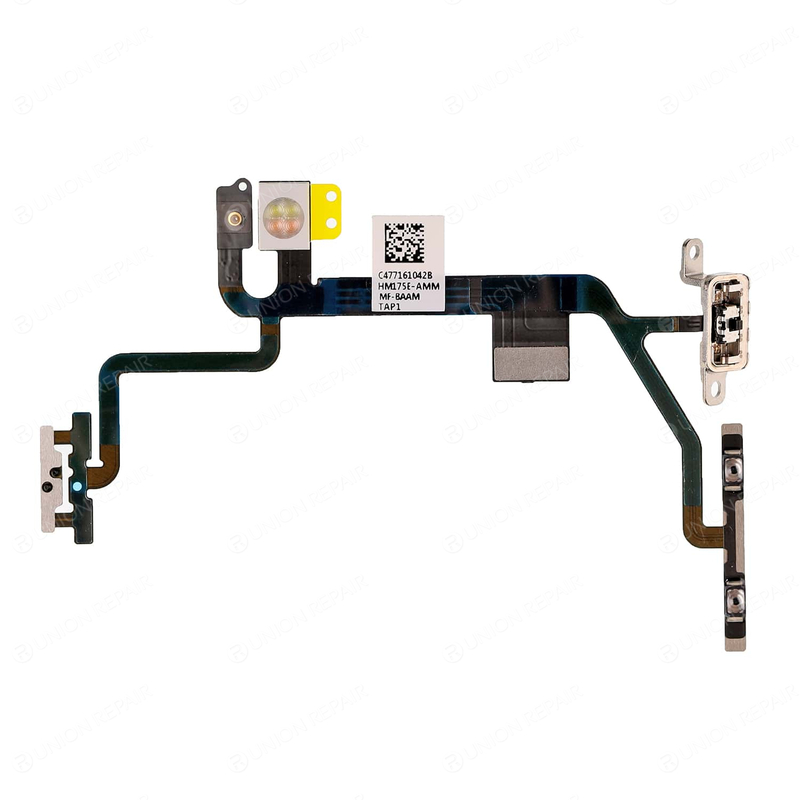 Samsung Galaxy S9 Plus G965 Charging Dock Flex Cable Login For Prices or Register Here. 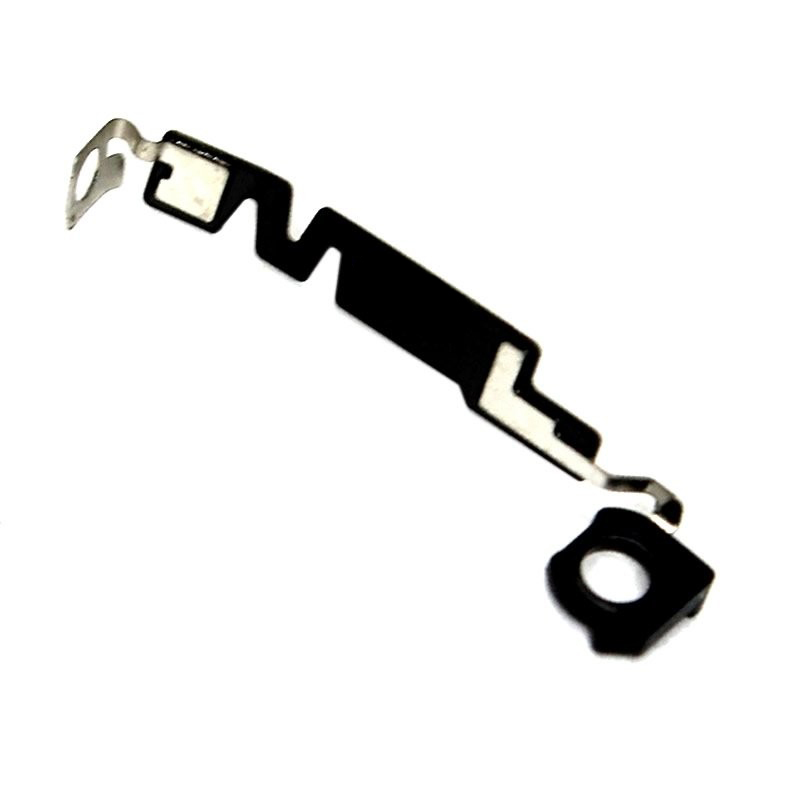 iPhone 7 Power / Volume Flex Cable with Metal Bracket Login For Prices or Register Here. 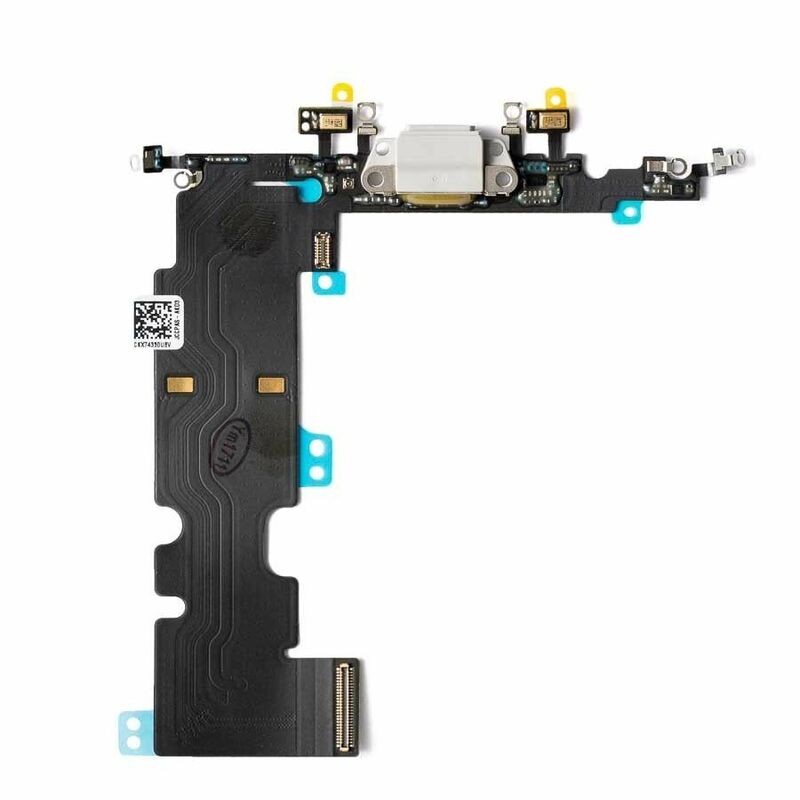 iPhone 7 Plus Power / Volume Flex Cable with Metal Bracket Login For Prices or Register Here. 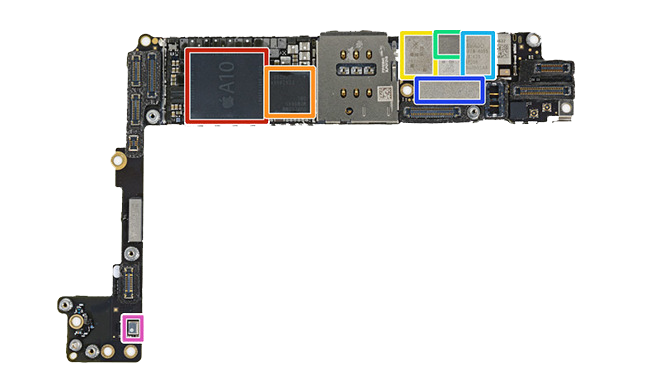 iPhone 8 Power / Volume Flex Cable with Metal Bracket Login For Prices or Register Here. 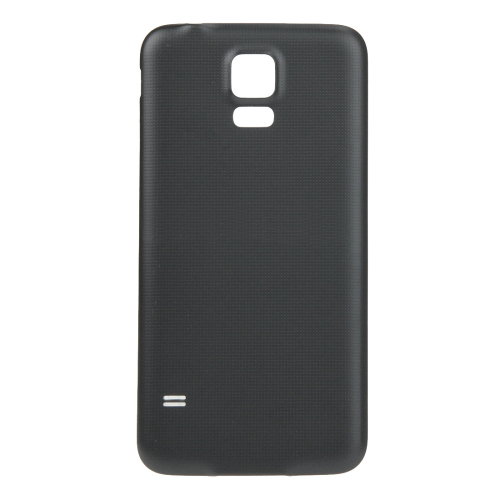 Samsung Galaxy S5 Neo Battery Back Cover - Black Login For Prices or Register Here. 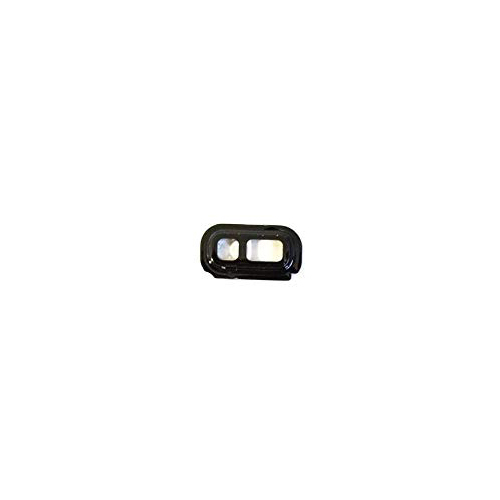 Samsung Galaxy S5 Active SM-G870A Camera Lens Login For Prices or Register Here. 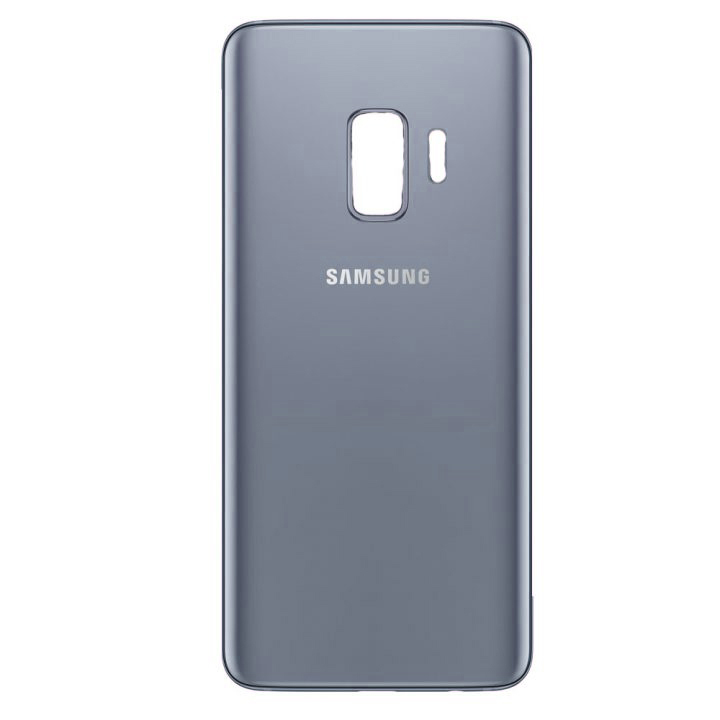 Samsung Galaxy S9 Plus G965 Battery Back Cover - Silver Login For Prices or Register Here. 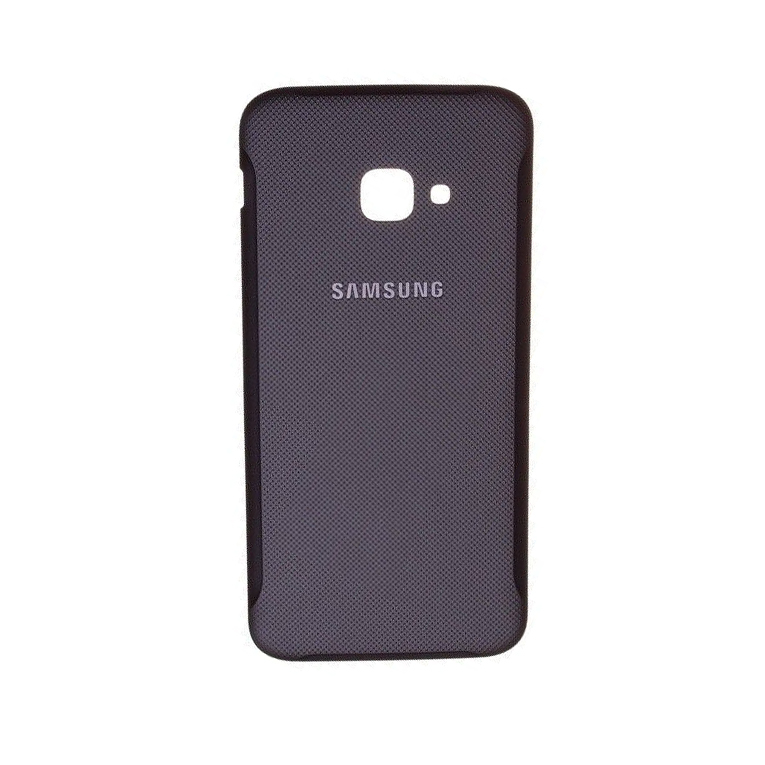 Samsung Galaxy Xcover 4 Battery Back Cover - Black Login For Prices or Register Here. 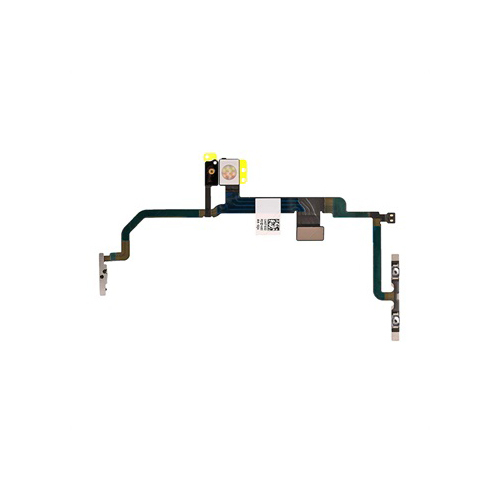 Huawei P10 Lite LCD Screen and Digitizer Assembly with Frame - Black Login For Prices or Register Here. 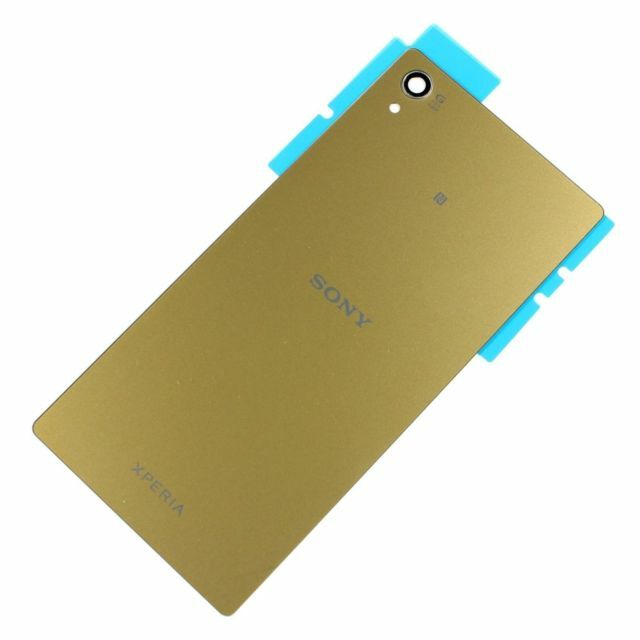 Sony Xperia Z5 Premium Battery Door Back Cover - Gold Login For Prices or Register Here. 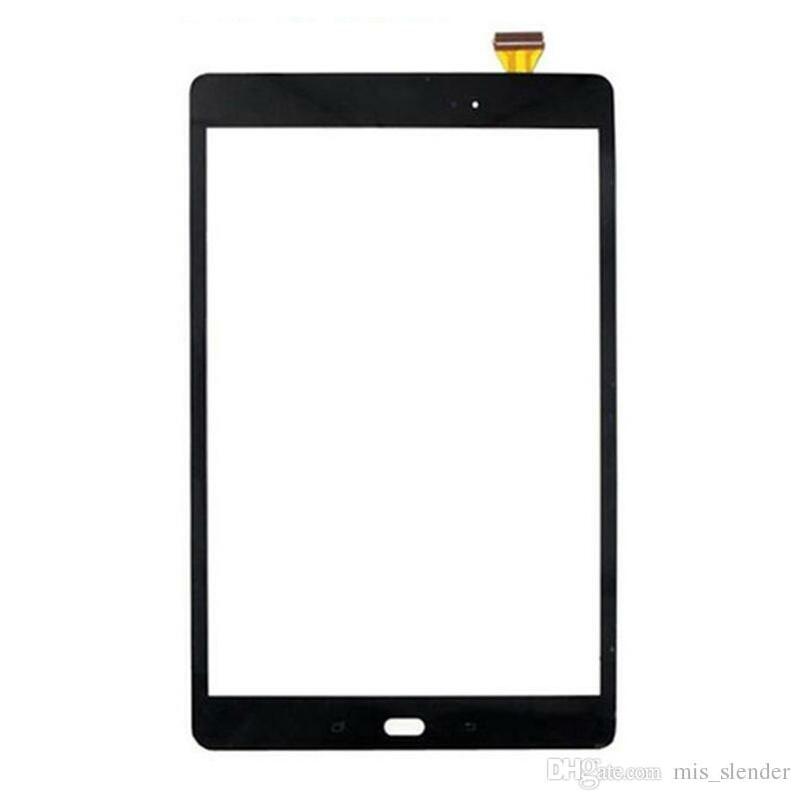 Samsung Galaxy Tab A 9.7 T550 LCD Screen and Digitizer Assembly - Black Login For Prices or Register Here. 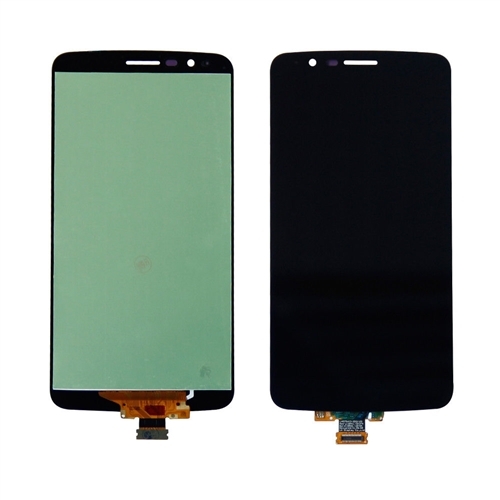 Google Pixel 2 XL LCD Screen and Digitizer Assembly - Black Login For Prices or Register Here. LG Q6 Earpiece / Ear Speaker Login For Prices or Register Here. 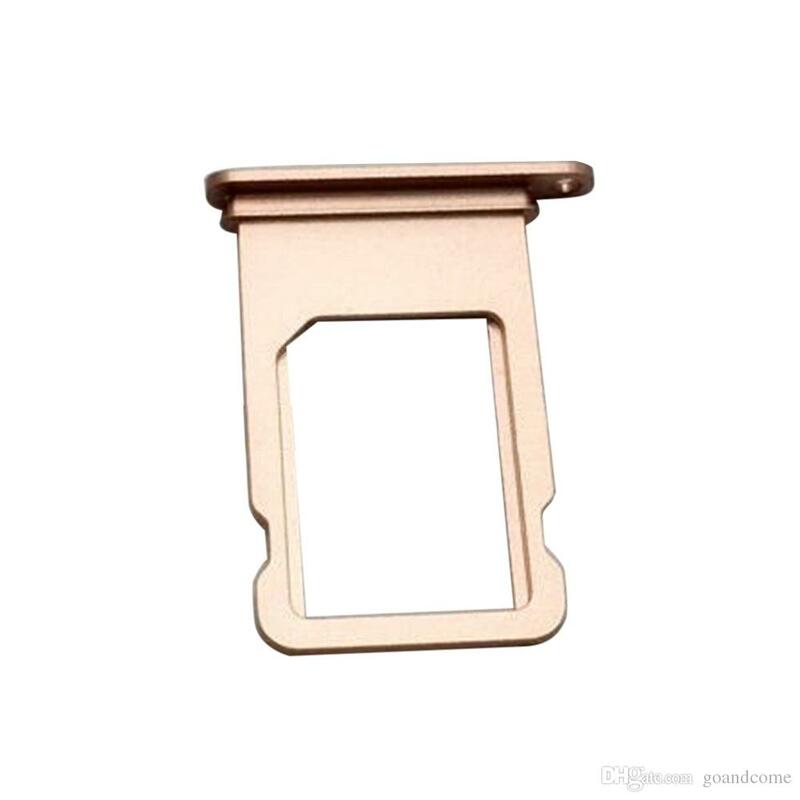 iPhone 7 Sim Tray - Rose Gold Login For Prices or Register Here. 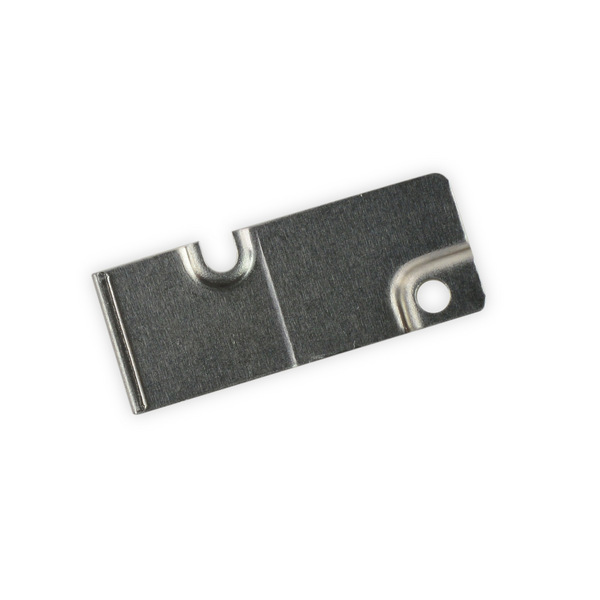 iPhone 7 Sim Tray - Silver Login For Prices or Register Here. 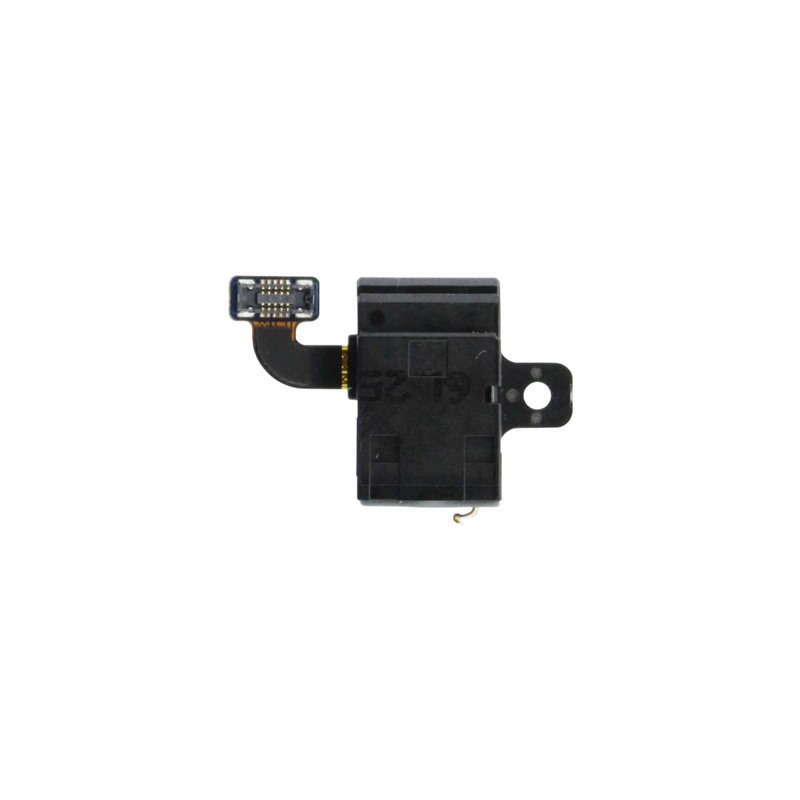 iPhone 7 Sim Tray - Black Login For Prices or Register Here. 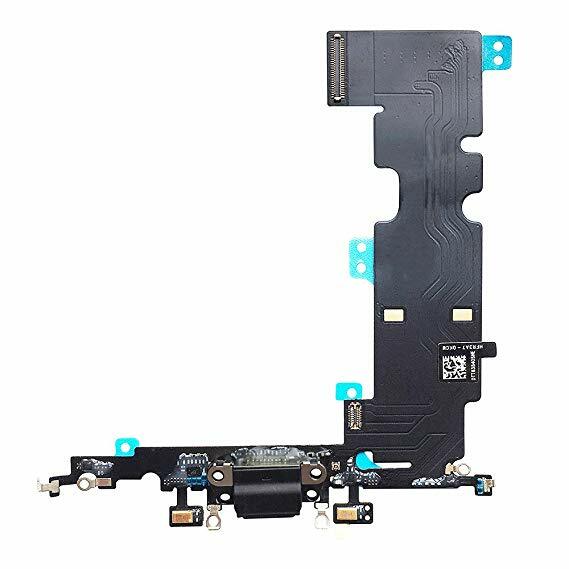 iPhone 8 Plus Power / Volume Flex Cable with Bracket Login For Prices or Register Here. OnePlus 3 (Three) Earpiece / Ear Speaker Login For Prices or Register Here. 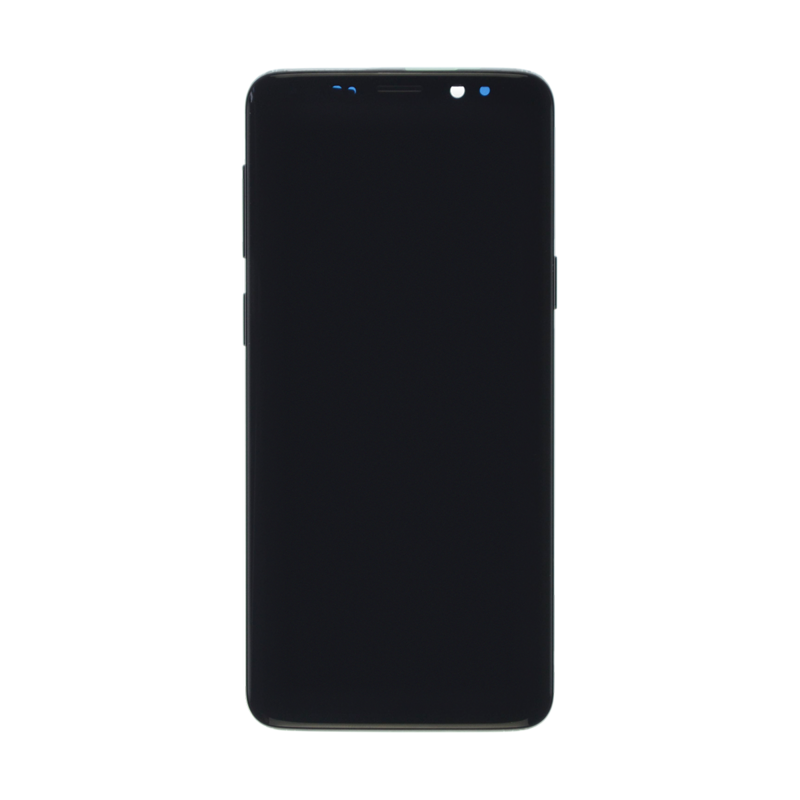 Samsung Galaxy S8 Plus G955 Camera Lens - Black Login For Prices or Register Here. Samsung Galaxy S8 Plus G955 Earpiece / Ear Speaker Login For Prices or Register Here. Samsung Galaxy S8 G950 Earpiece / Ear Speaker Login For Prices or Register Here. 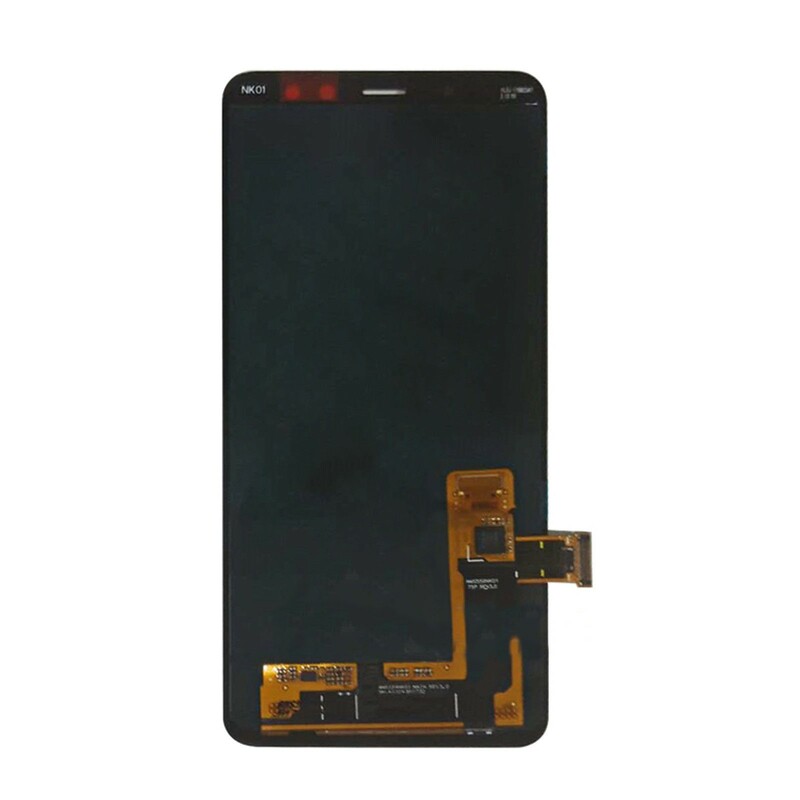 Samsung Galaxy S9 G960 LCD Screen and Digitizer Assembly with Frame - Black Login For Prices or Register Here. 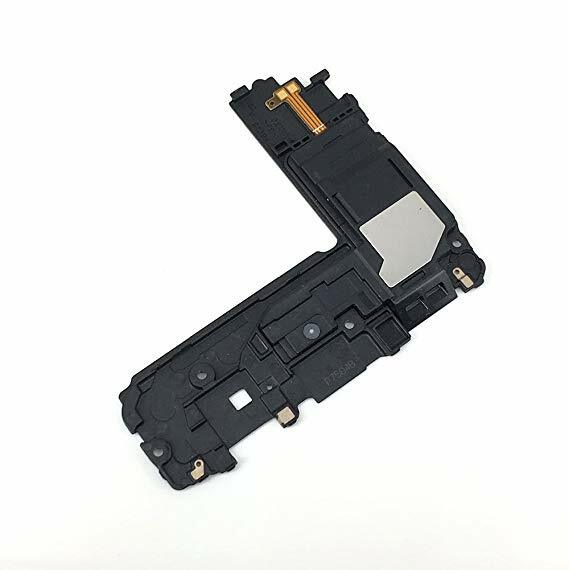 Samsung Galaxy S9 Plus G965 LCD Screen and Digitizer Assembly with Frame - Black Login For Prices or Register Here. 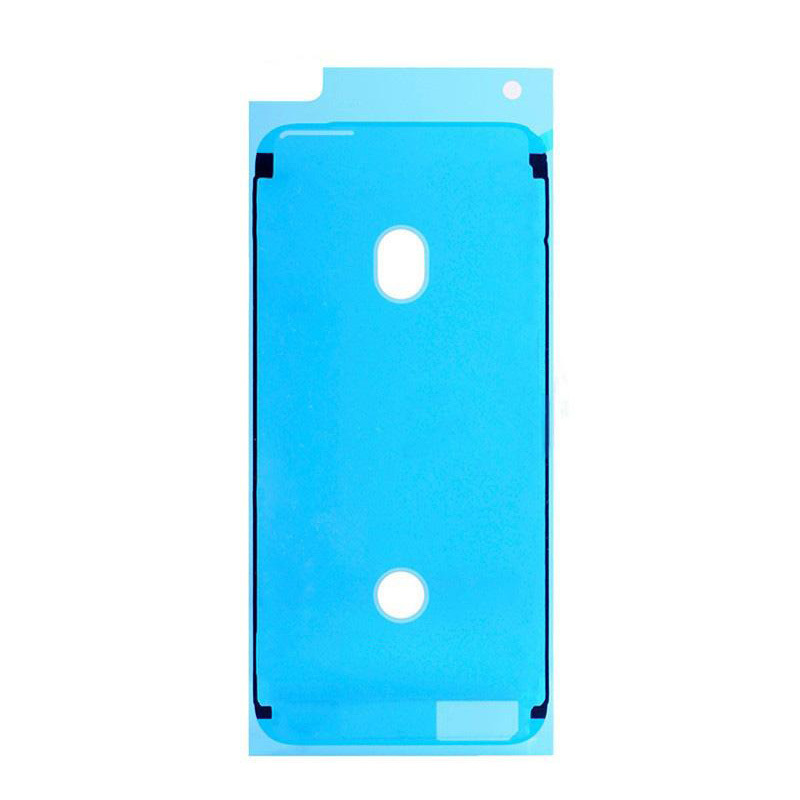 Samsung Galaxy S9 G965 Plus Battery Back Cover - Lilac Purple Login For Prices or Register Here. 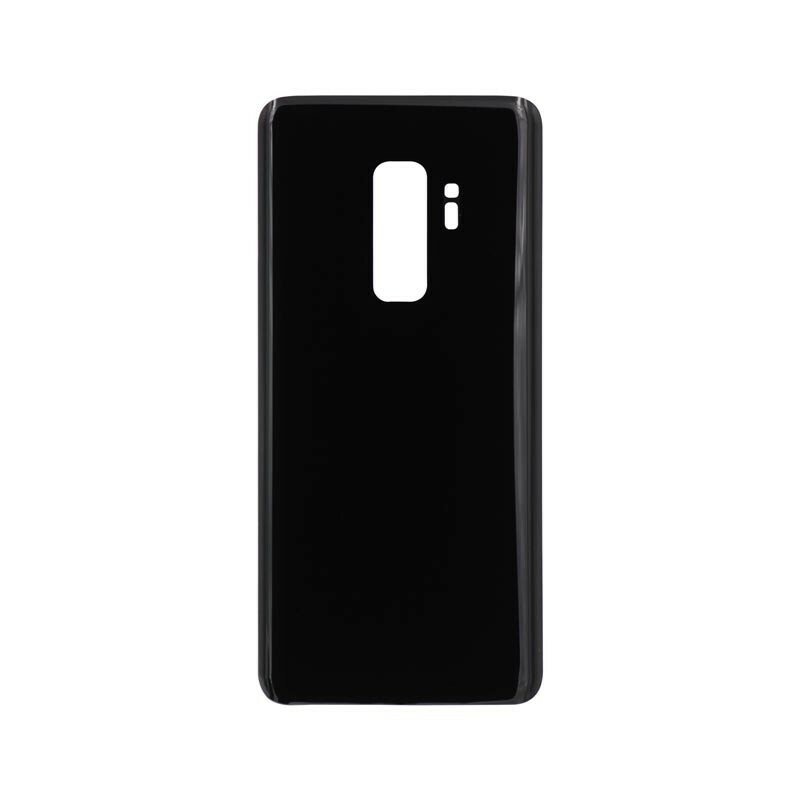 Samsung Galaxy S9 Plus G965 Battery Back Cover - Black Login For Prices or Register Here. 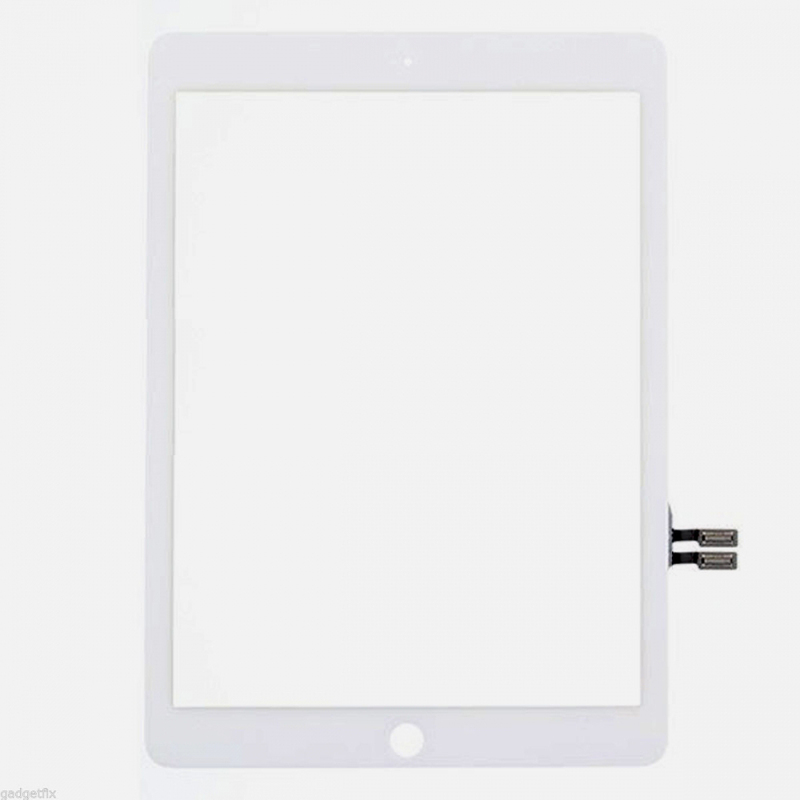 iPad 2018 A1893 / A1894 Digitizer - White Login For Prices or Register Here. 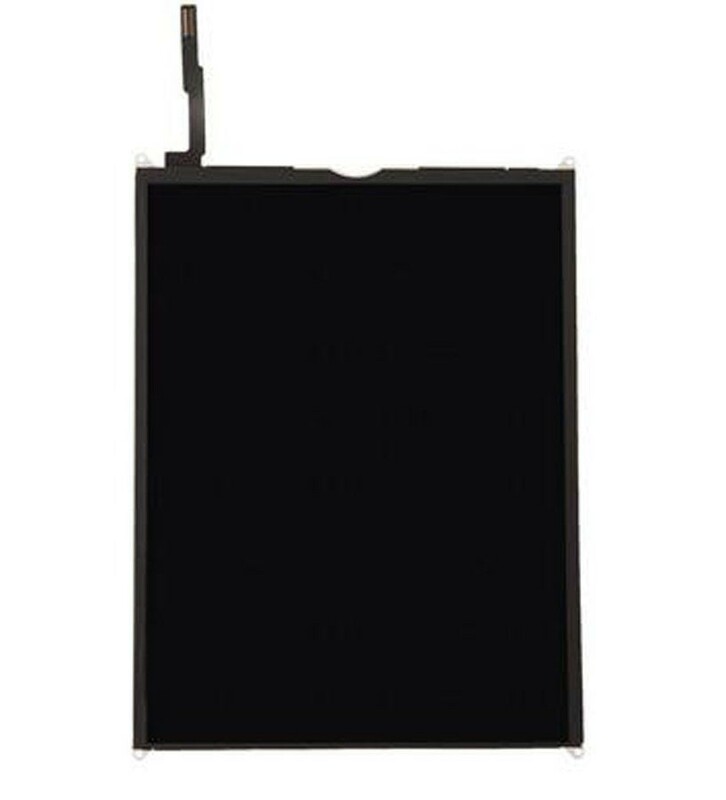 iPad 2018 A1893 / A1894 Digitizer - Black Login For Prices or Register Here. 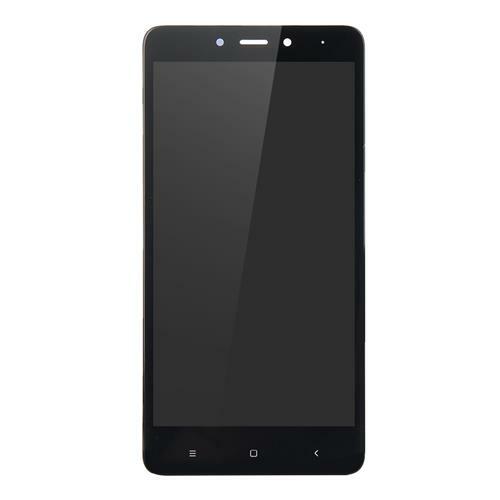 Asus Zenfone 4 A400GC LCD and Digitizer - Black Login For Prices or Register Here. 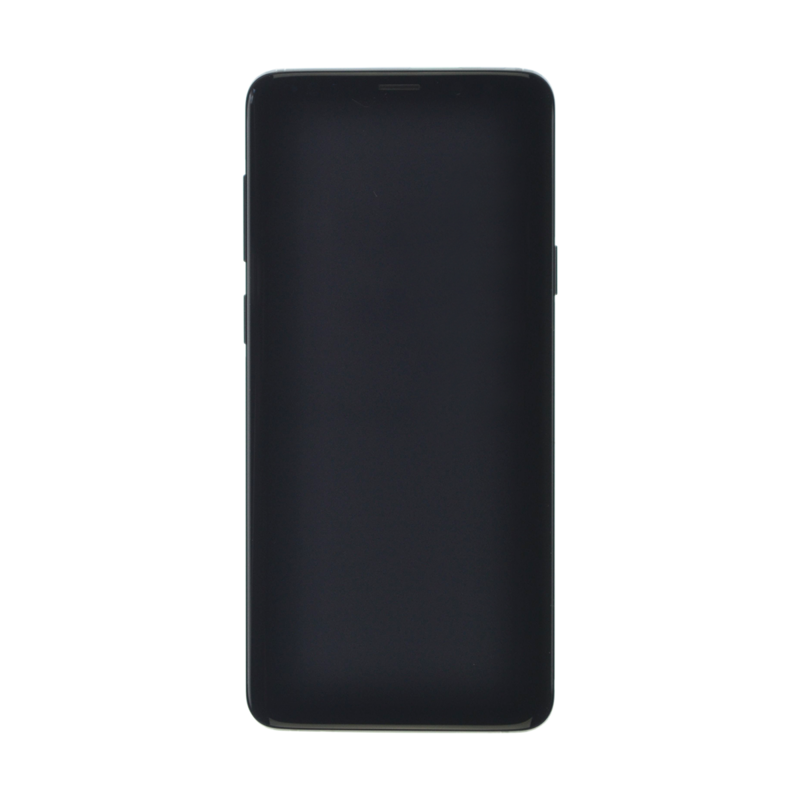 ASUS ZenFone 3 Laser ZC551KL LCD and Digitizer - Black Login For Prices or Register Here. 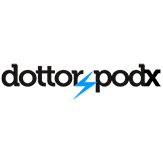 ASUS ZenFone 3 Max ZC520TL LCD and Digitizer - Black Login For Prices or Register Here. 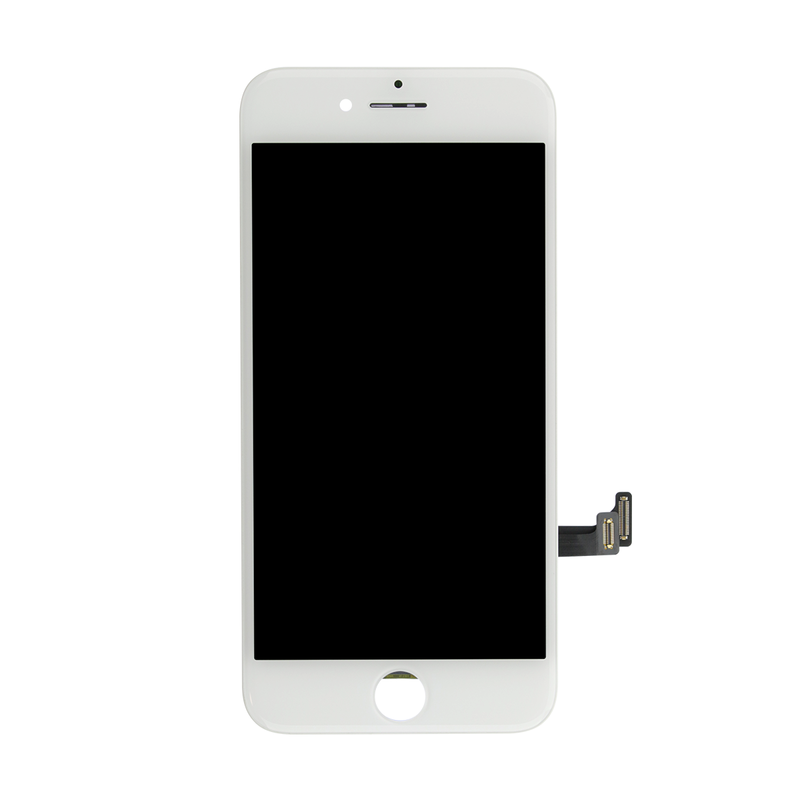 iPhone 8 LCD Screen and Digitizer Assembly - White (OEM) Login For Prices or Register Here. 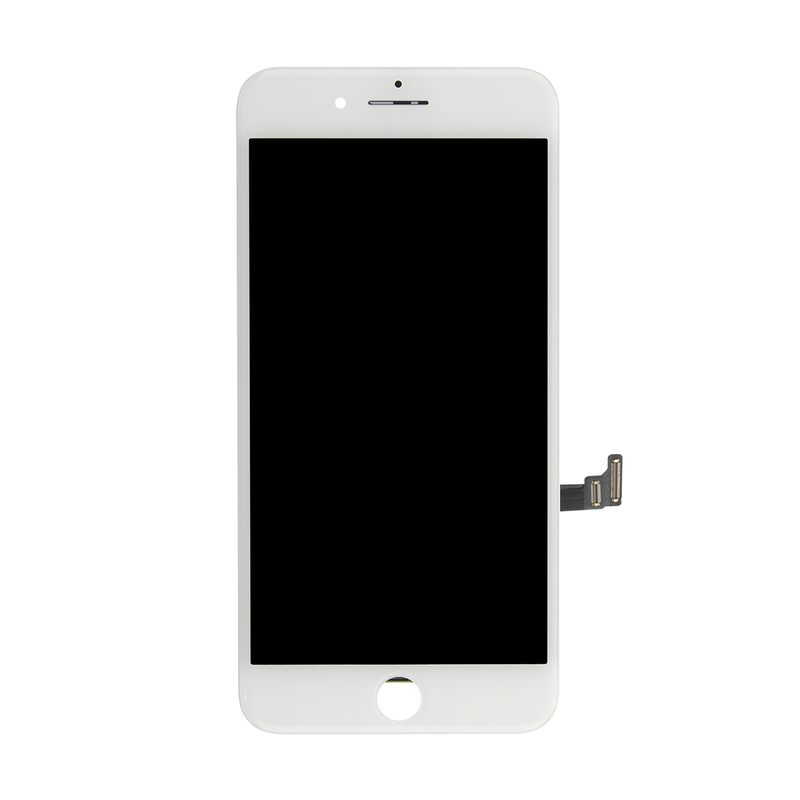 iPhone 8 Plus LCD Screen and Digitizer Assembly – White (OEM) Login For Prices or Register Here. iPhone X LCD Screen and Digitizer Assembly (OLED) Login For Prices or Register Here. 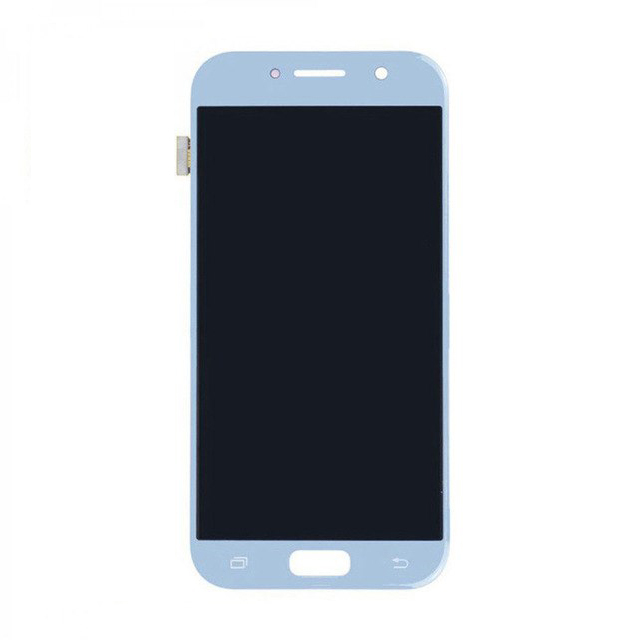 Samsung Galaxy A5 A520 LCD Screen and Digitizer Assembly - Baby Blue Login For Prices or Register Here. 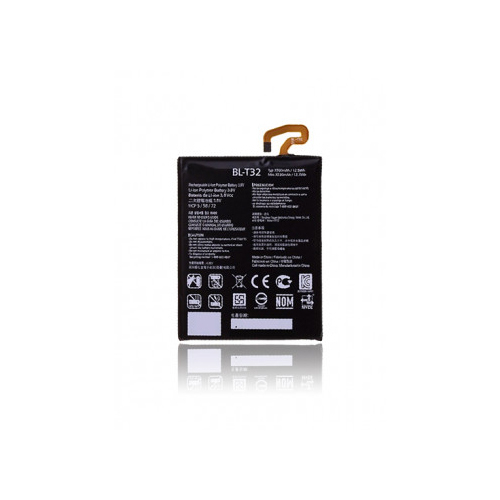 LG G6 Battery - BL-T32 Login For Prices or Register Here. 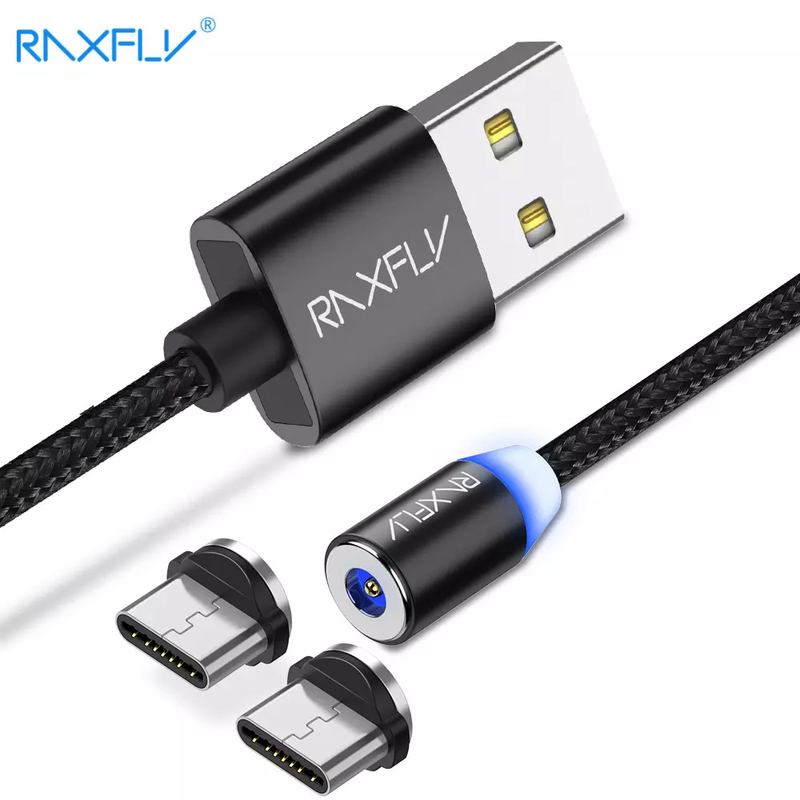 RAXFLY Magnetic Cable Lightning to USB - 2 USB Type-C Port Login For Prices or Register Here. RAXFLY Magnetic Cable Lightning to USB - 2 Micro USB Port Login For Prices or Register Here. 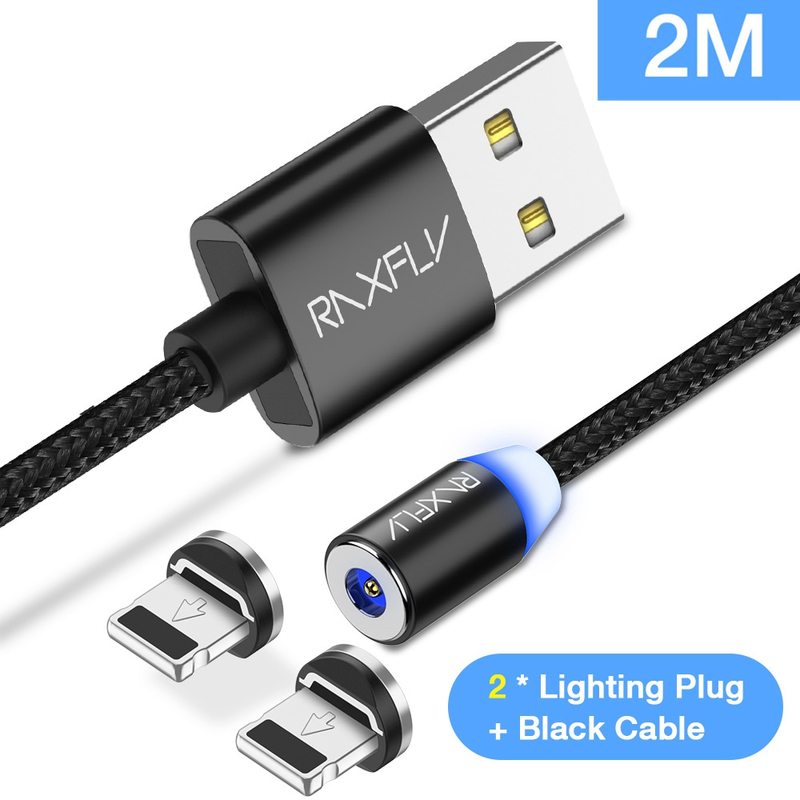 RAXFLY Magnetic Cable Lightning to USB - 1 Lightning 1 Micro USB Port Login For Prices or Register Here. 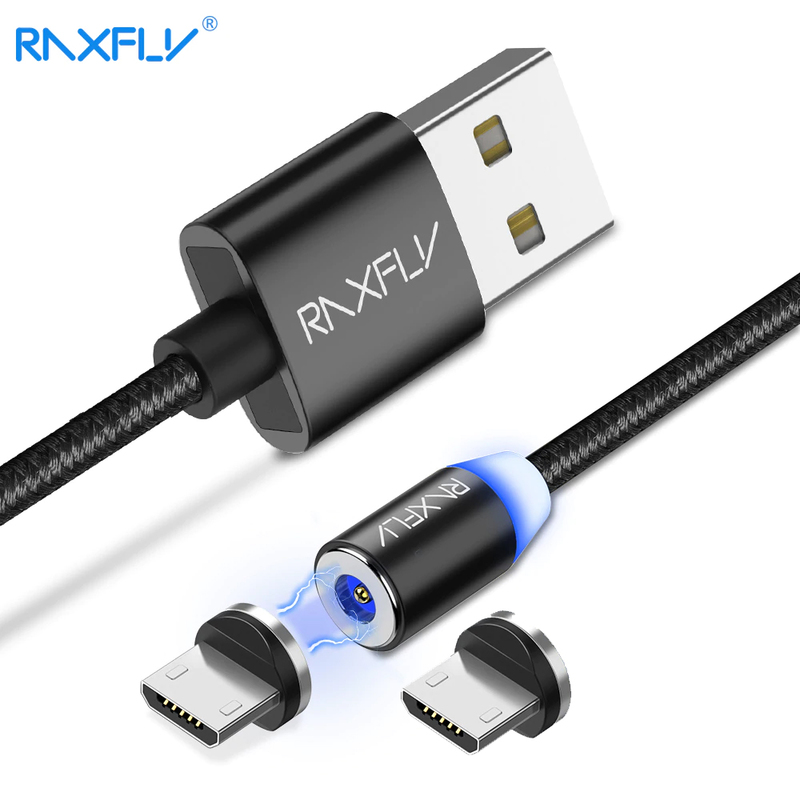 RAXFLY Magnetic Cable Lightning to USB - 2 Lightning Ports Login For Prices or Register Here. 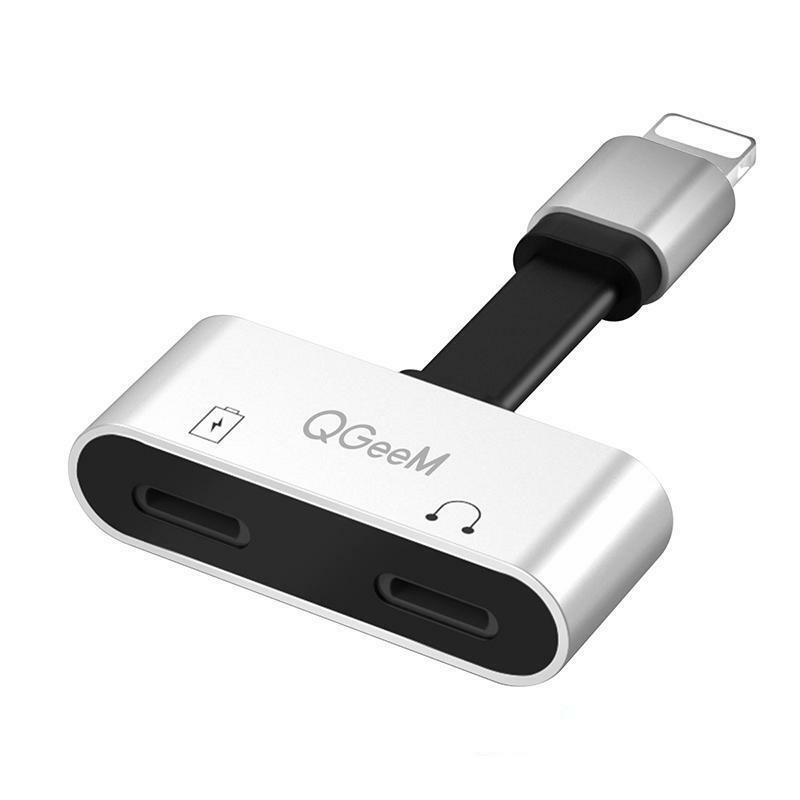 QGeeM 2 in 1 Lightning Adapter for iPhone - Silver Login For Prices or Register Here. 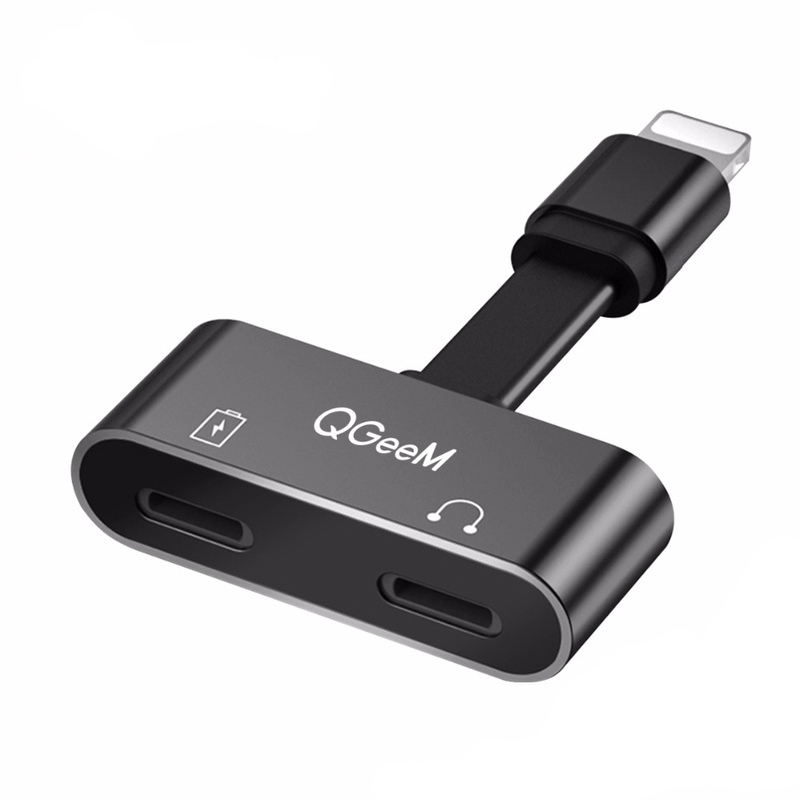 QGeeM 2 in 1 Lightning Adapter for iPhone - Black Login For Prices or Register Here. 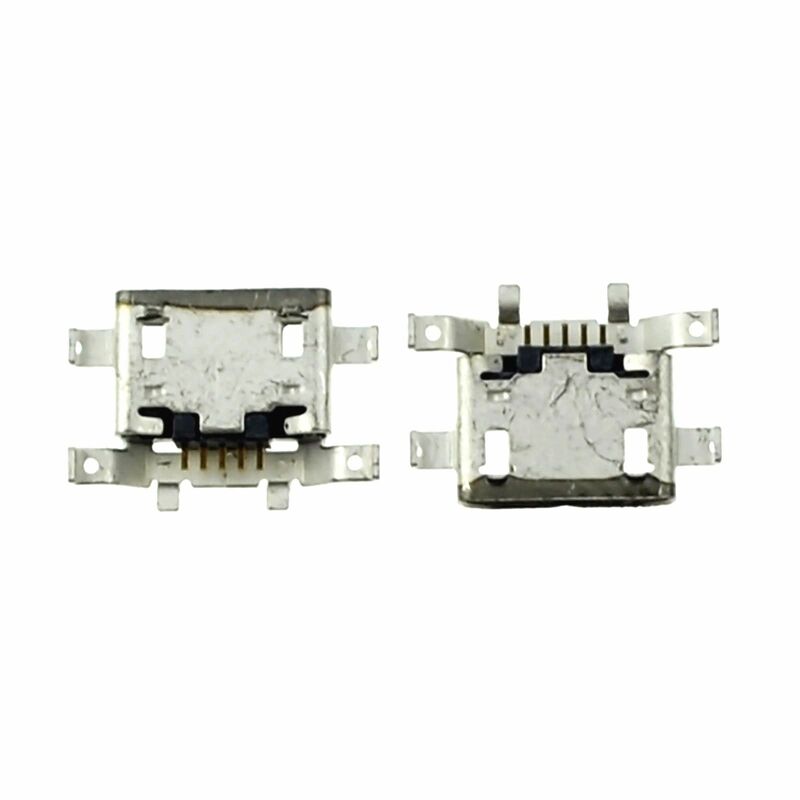 iPhone 6 Plus Battery Connector Metal Plate Login For Prices or Register Here. 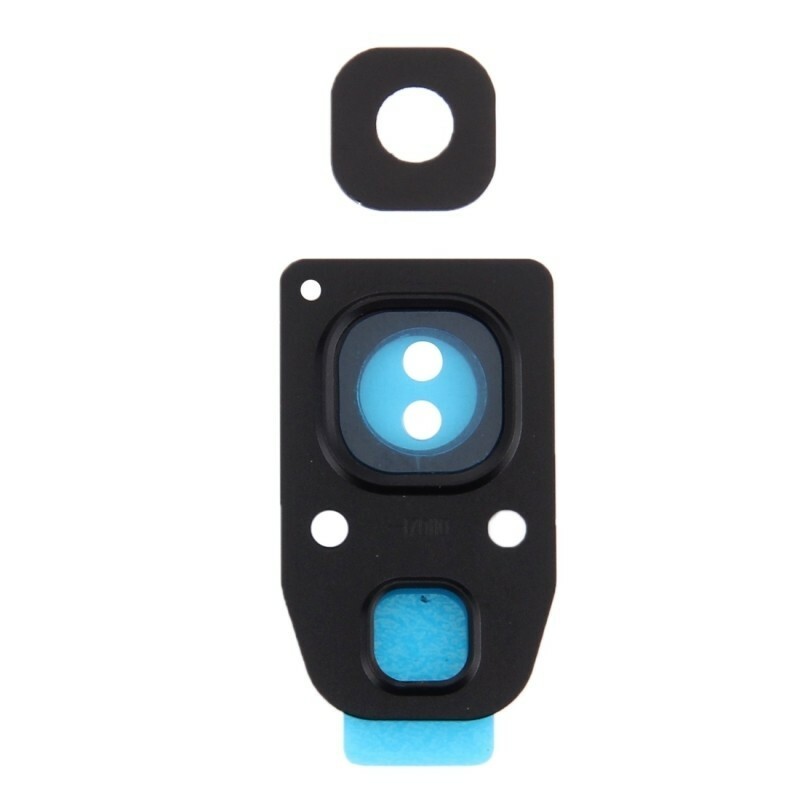 iPhone 8 Home Button - Black Login For Prices or Register Here. iPhone 8 Home Button - White Login For Prices or Register Here. iPhone 8 Plus Home Button - White Login For Prices or Register Here. iPhone 8 Plus Home Button - Black Login For Prices or Register Here. iPhone 8 Plus Charging Dock - White Login For Prices or Register Here. iPhone 8 Plus Charging Dock - Black Login For Prices or Register Here. 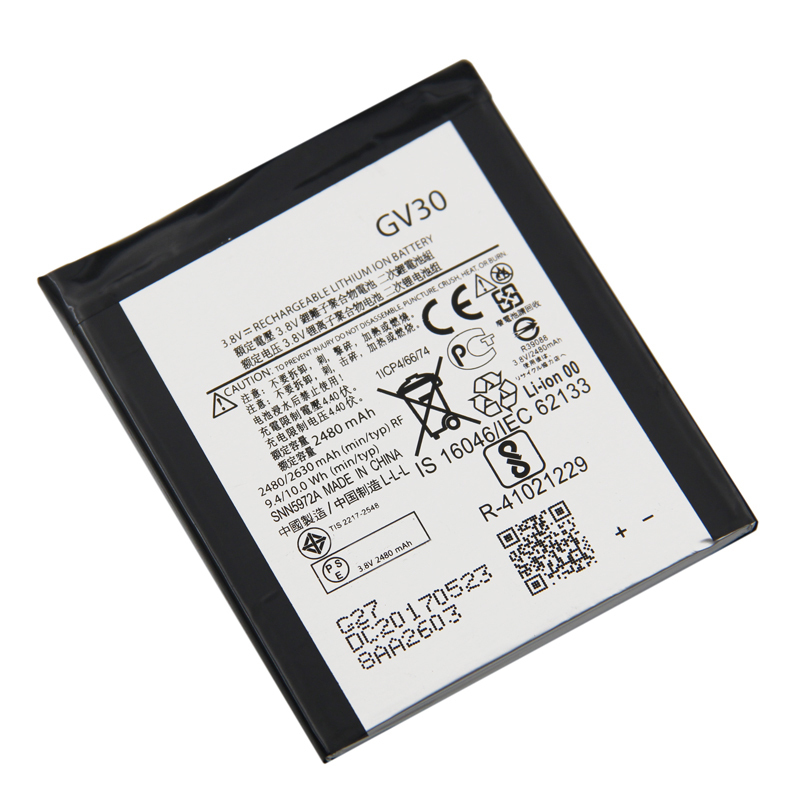 Samsung Galaxy S9 G960 Battery - EB-BG960ABE (OEM) Login For Prices or Register Here. 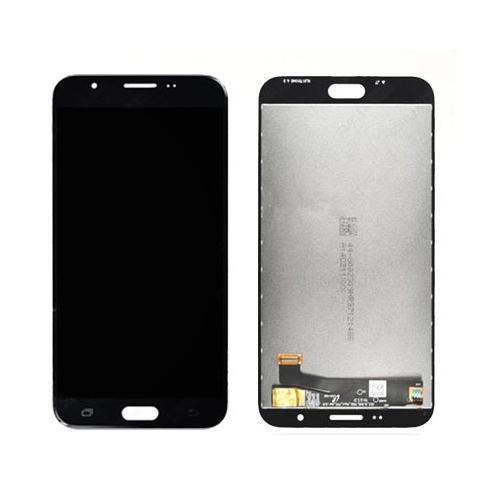 Samsung Galaxy J7 Prime J727 LCD Screen and Digitizer Assembly - Black Login For Prices or Register Here. 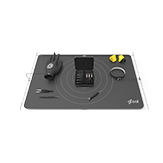 Samsung Galaxy S8 Plus G955 Sim Tray - Black Login For Prices or Register Here. 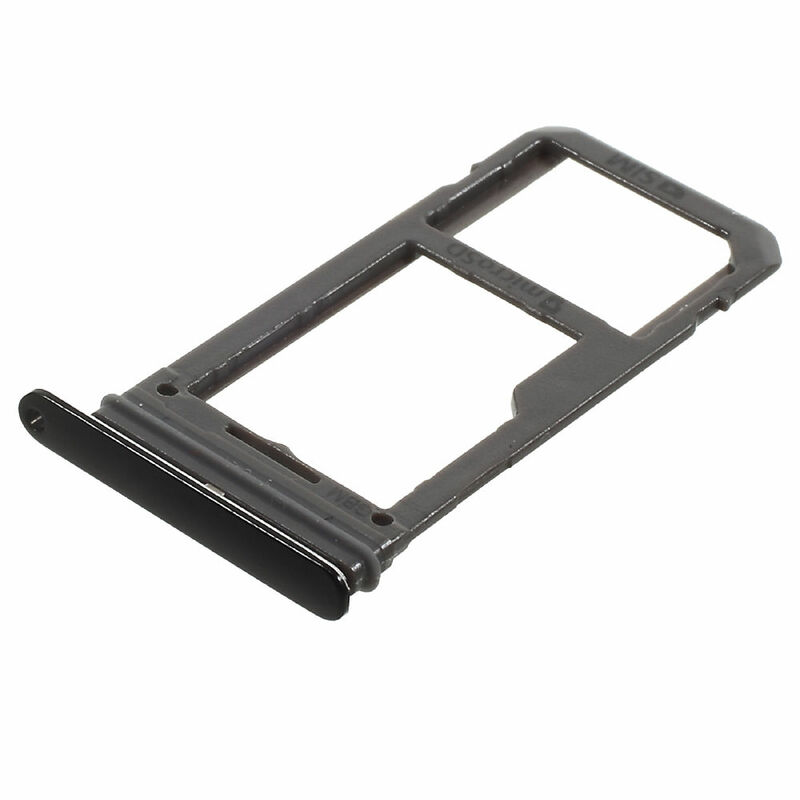 Samsung Galaxy S8 G950 Sim Tray - Black Login For Prices or Register Here. Motorola Moto E4 XT1768 Home Button - Black Login For Prices or Register Here. 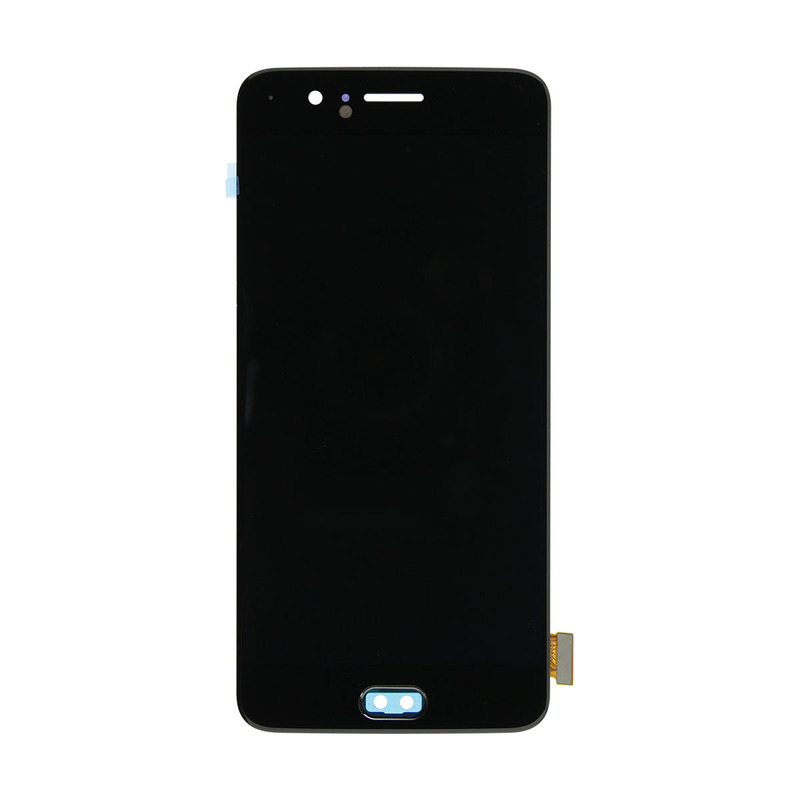 Alcatel One Touch Idol X LCD Screen and Digitizer Assembly - Black Login For Prices or Register Here. 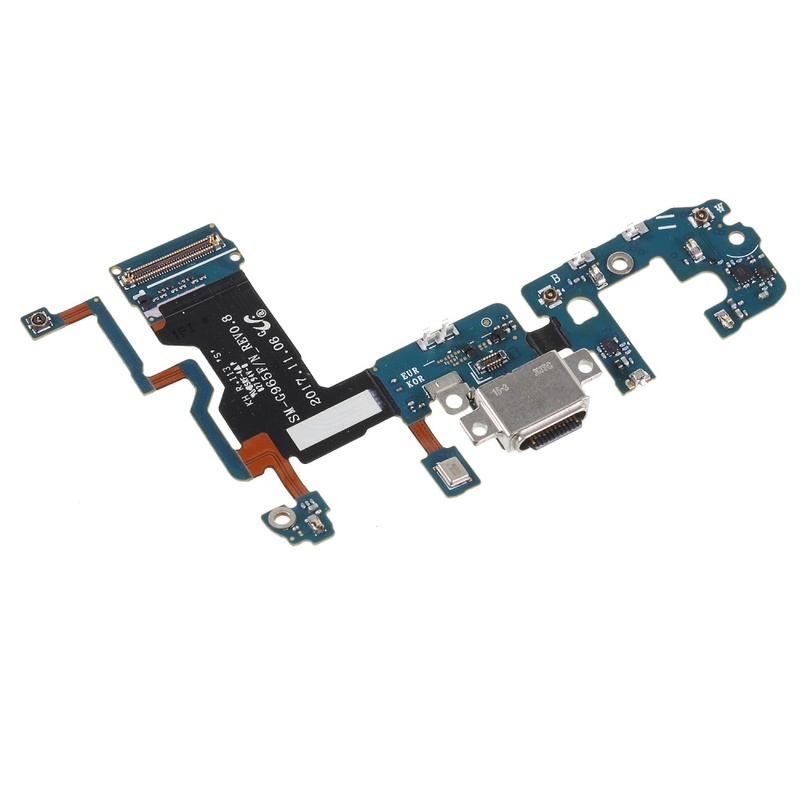 Samsung Galaxy A8 2018 A530 LCD Screen and Digitizer Assembly - Black Login For Prices or Register Here. 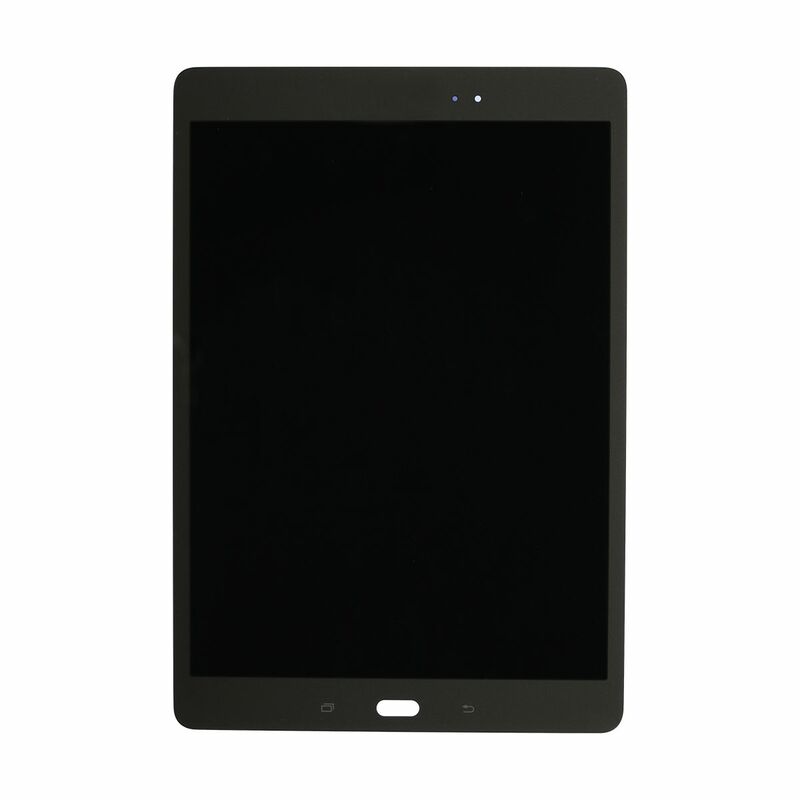 Samsung Galaxy Tab A 10.1 T580 Digitizer - Black Login For Prices or Register Here. 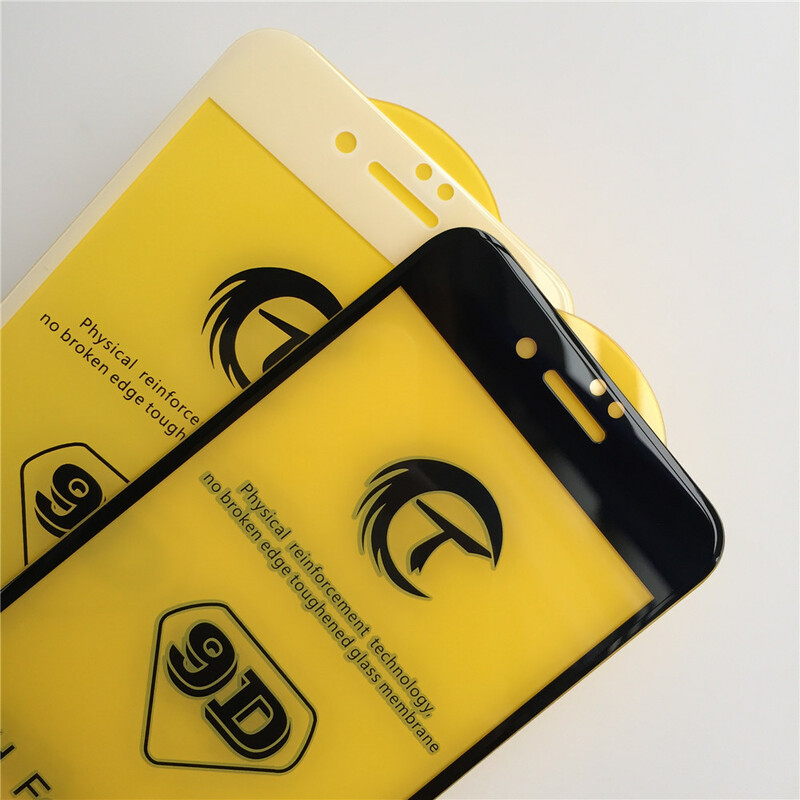 iPhone 8 Plus 9D Tempered Glass - White Login For Prices or Register Here.